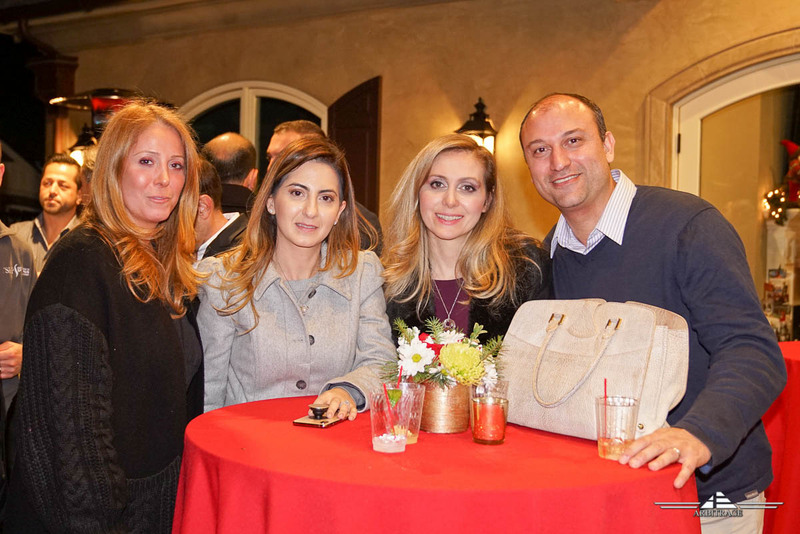 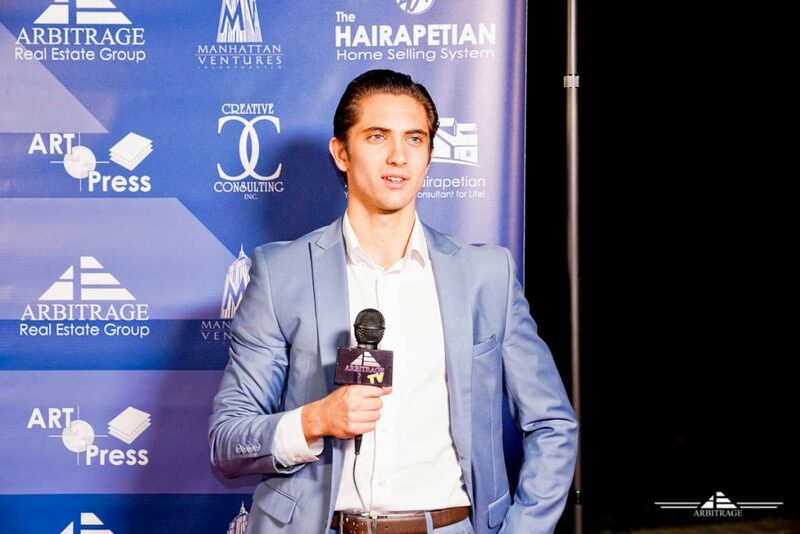 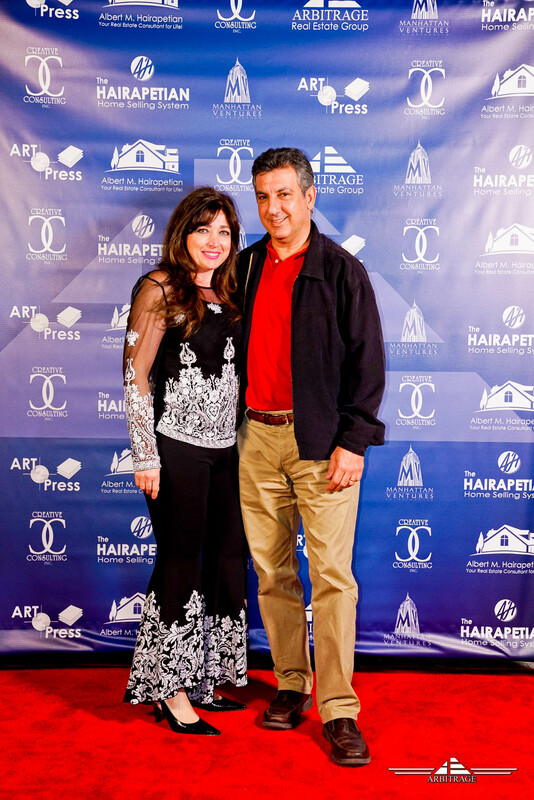 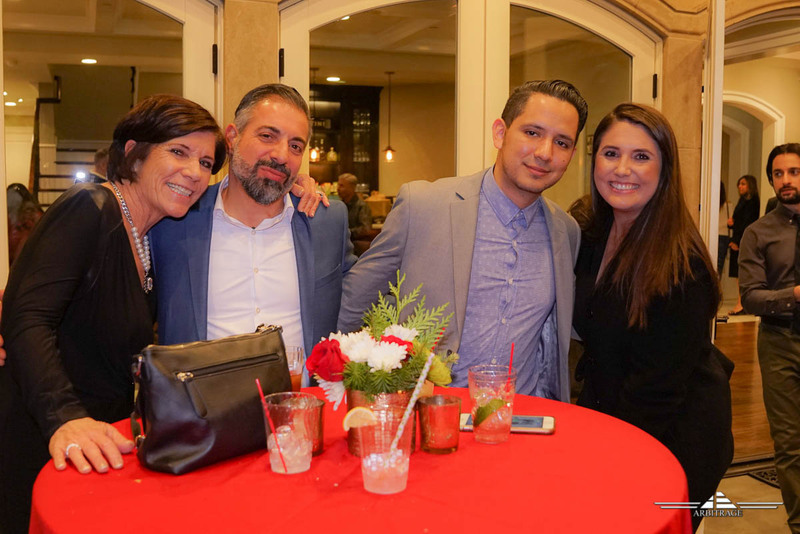 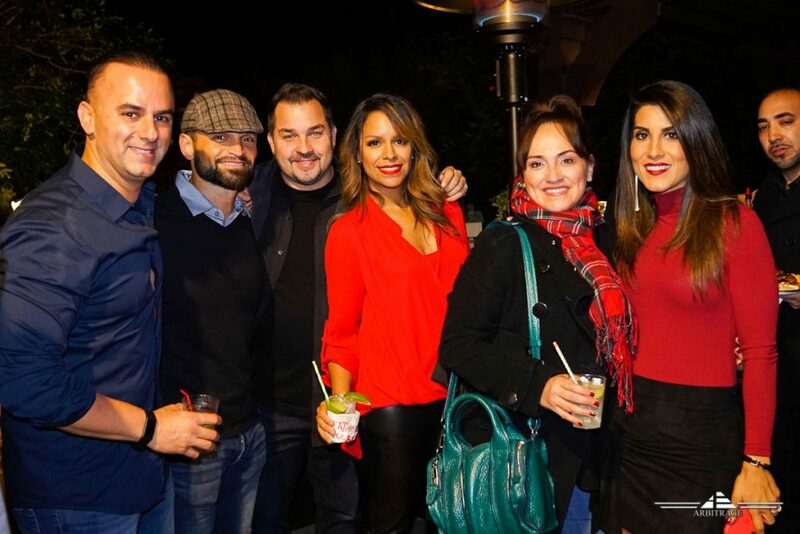 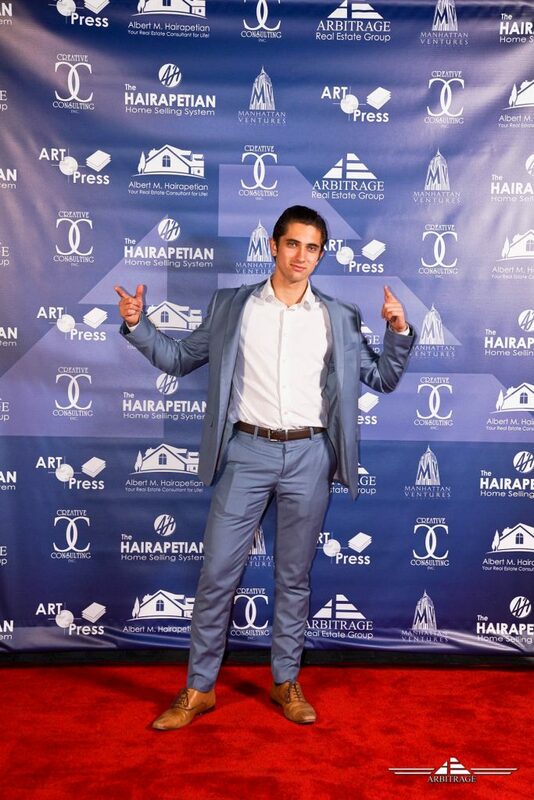 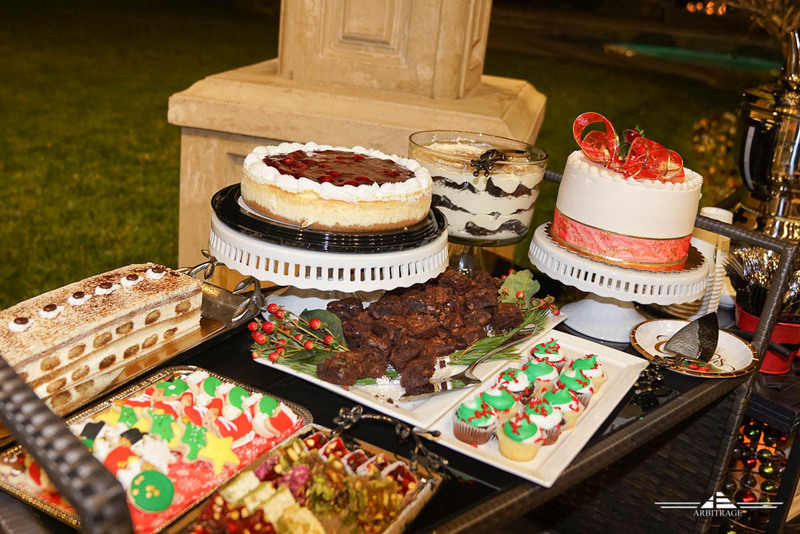 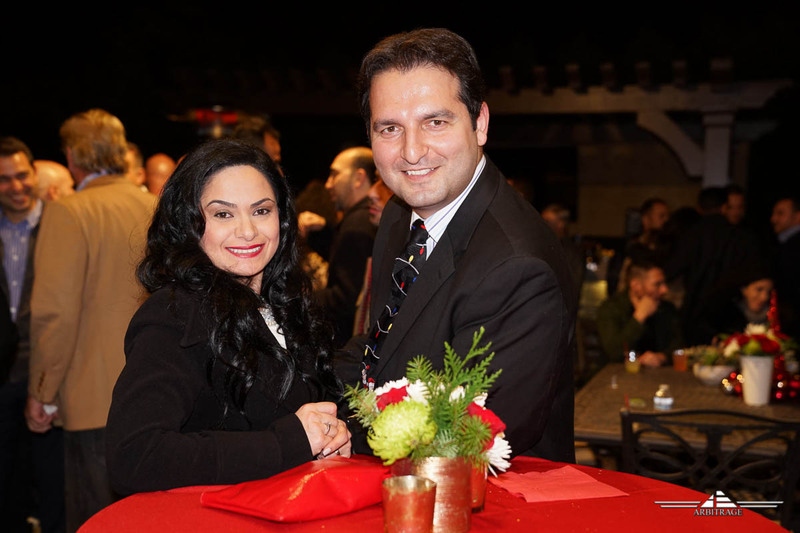 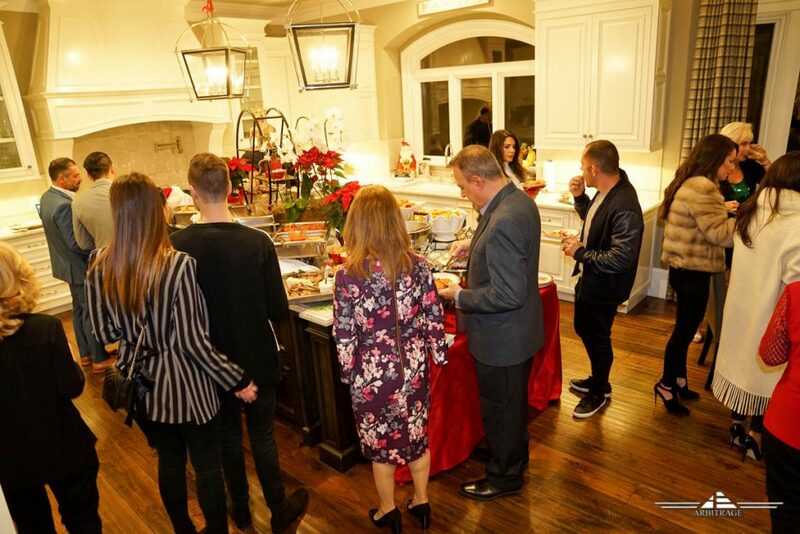 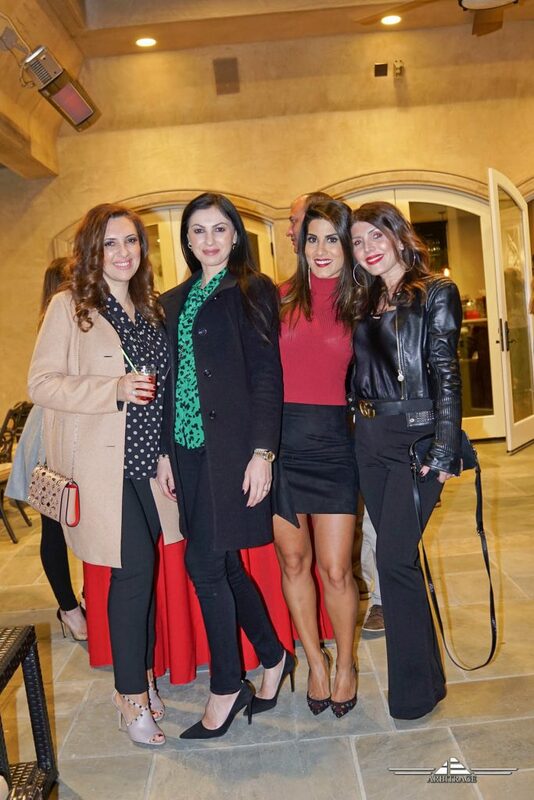 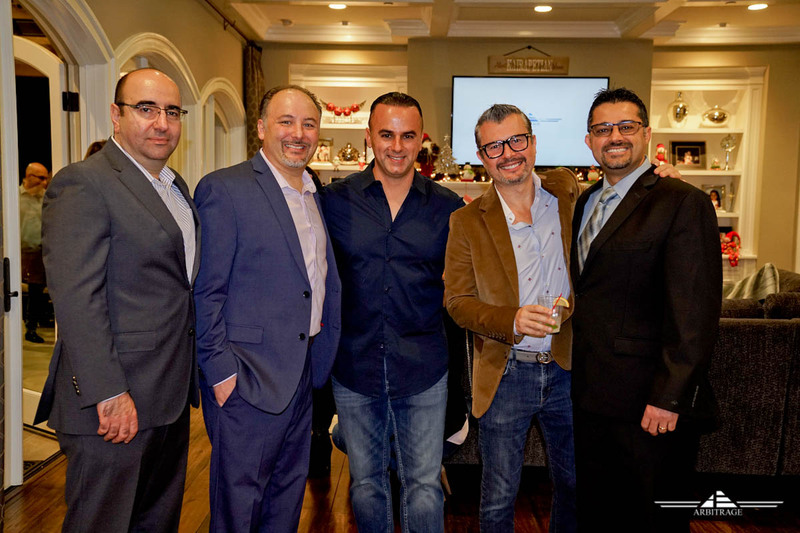 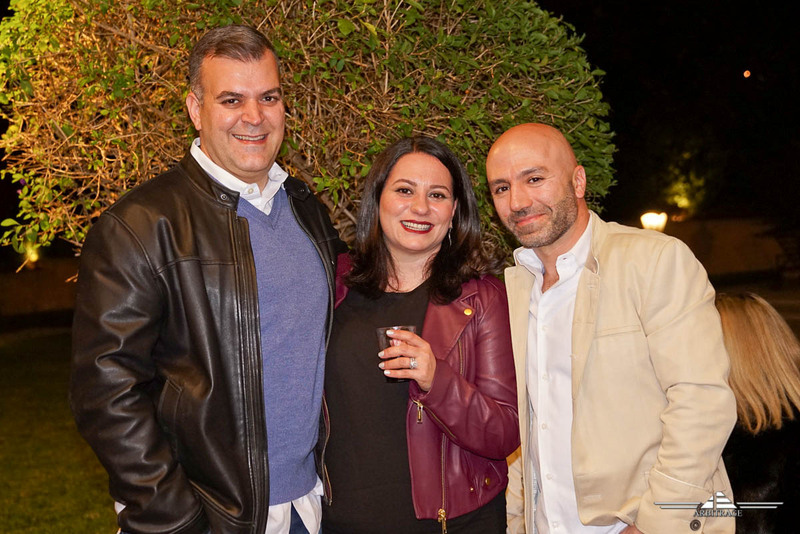 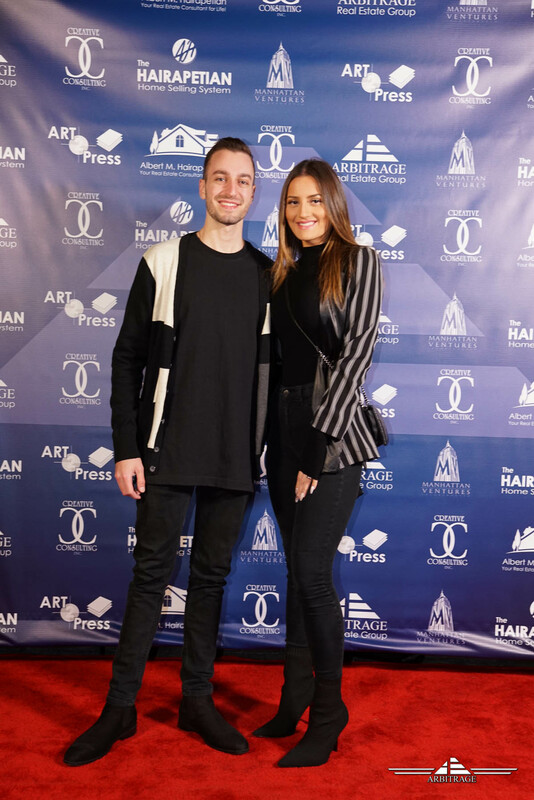 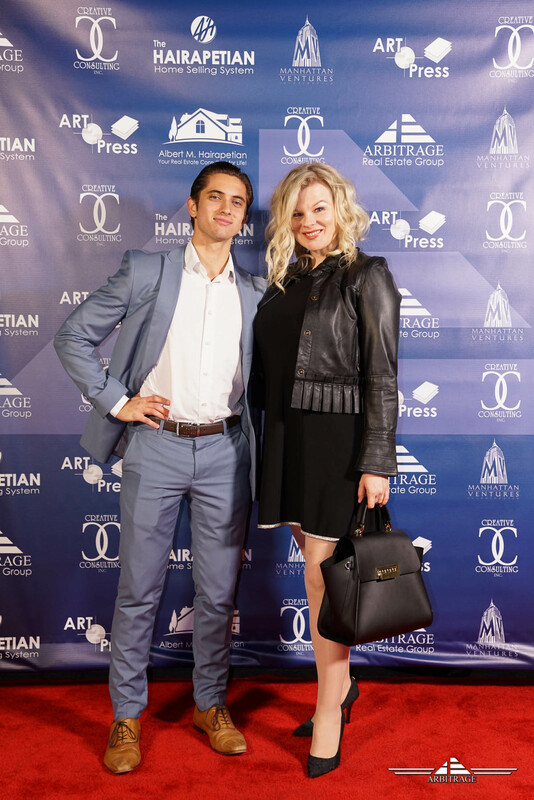 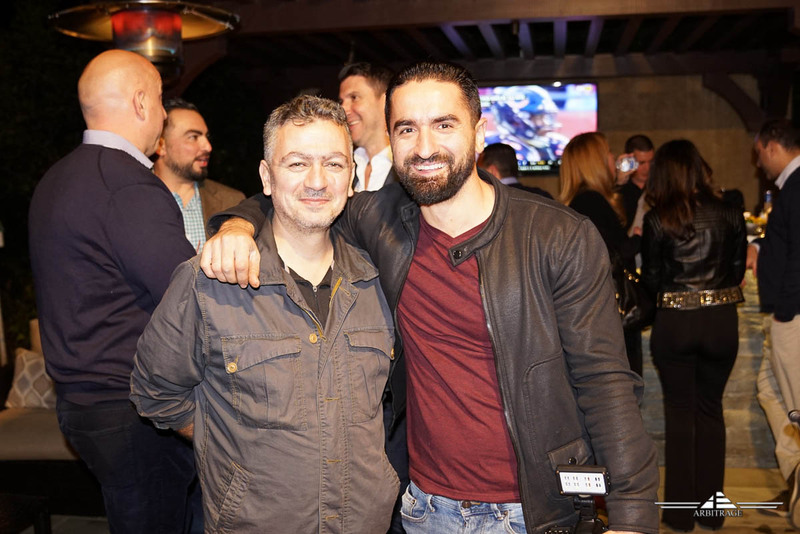 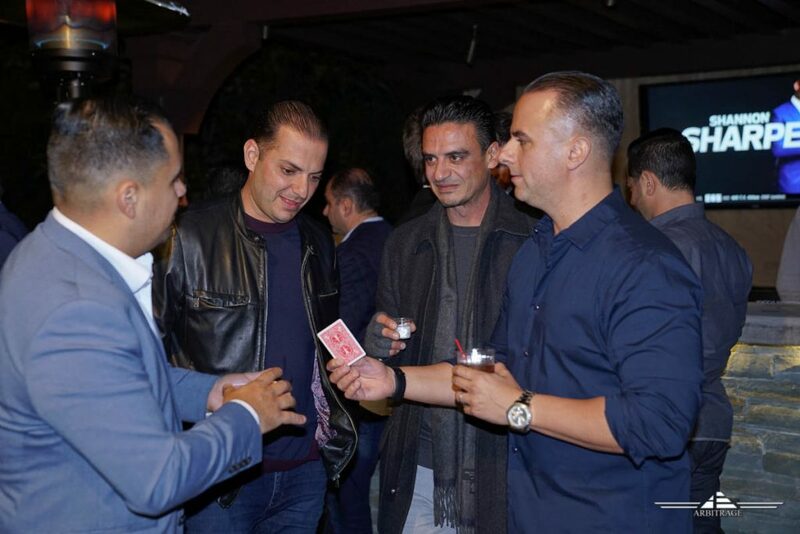 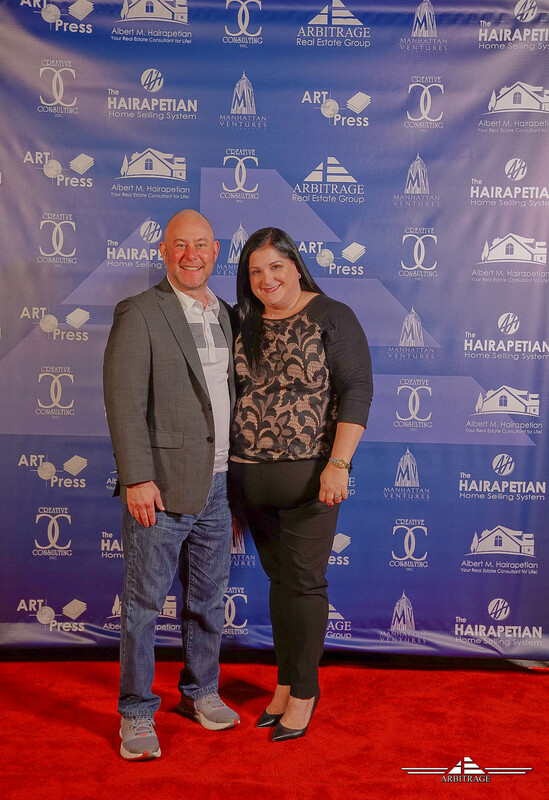 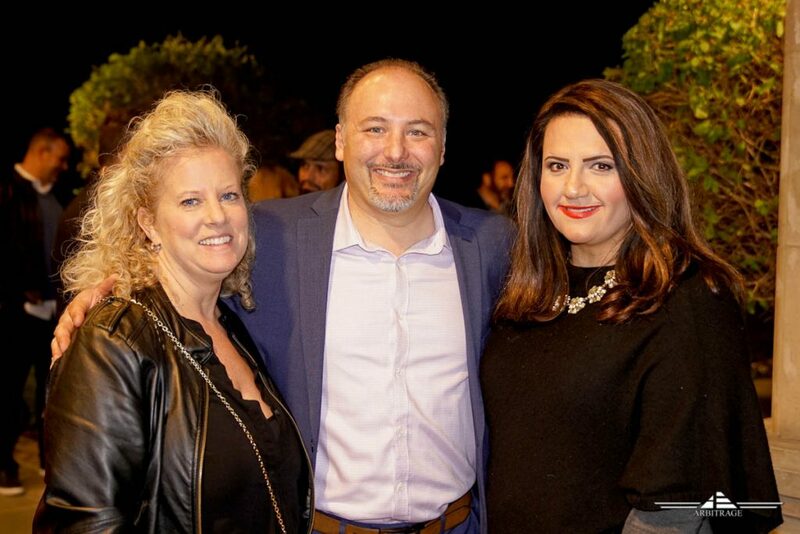 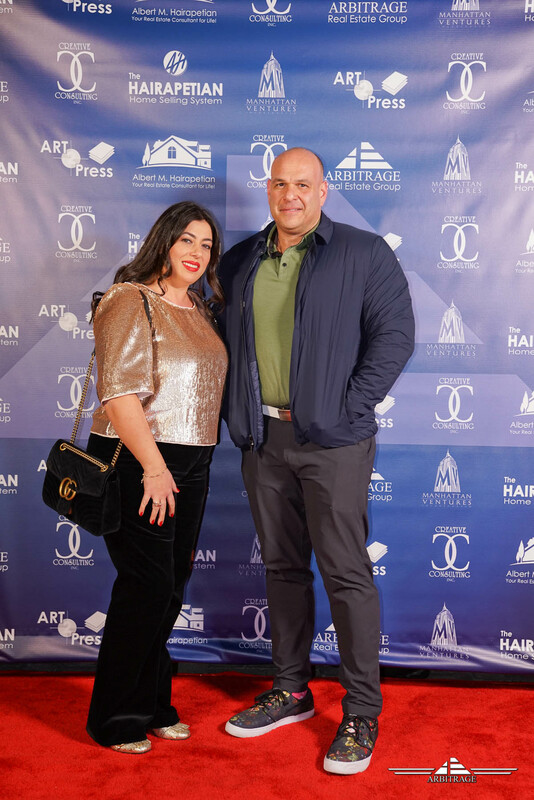 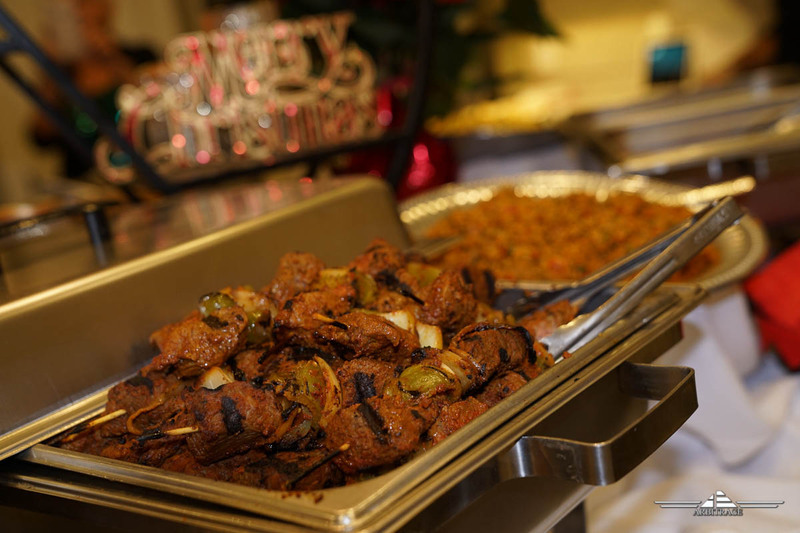 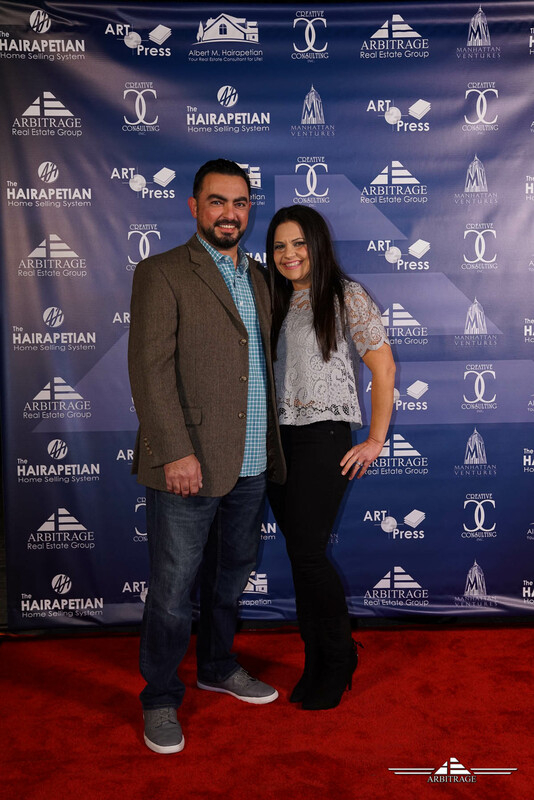 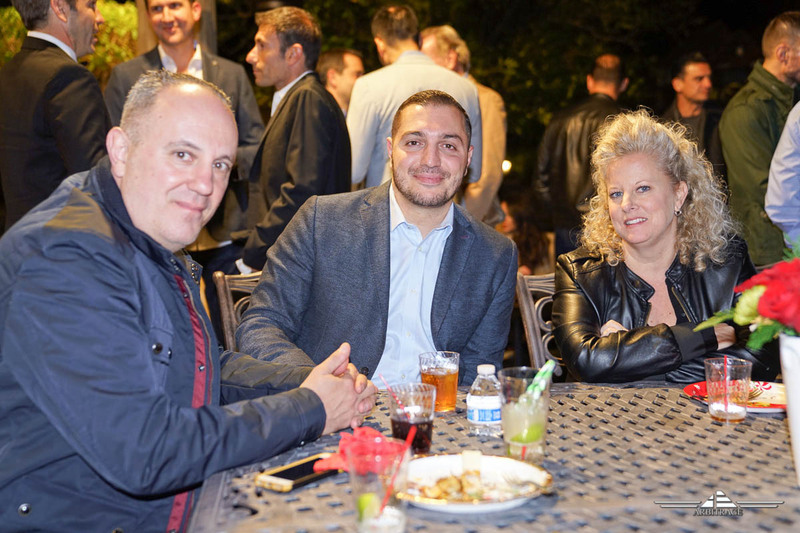 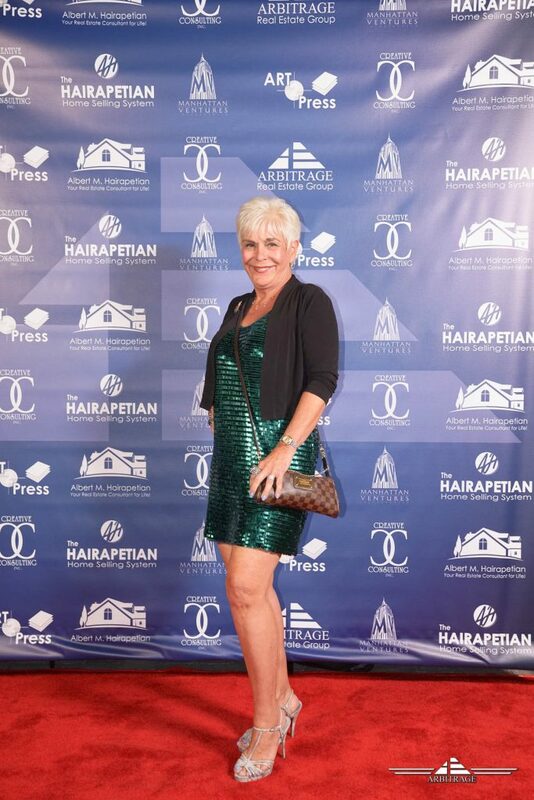 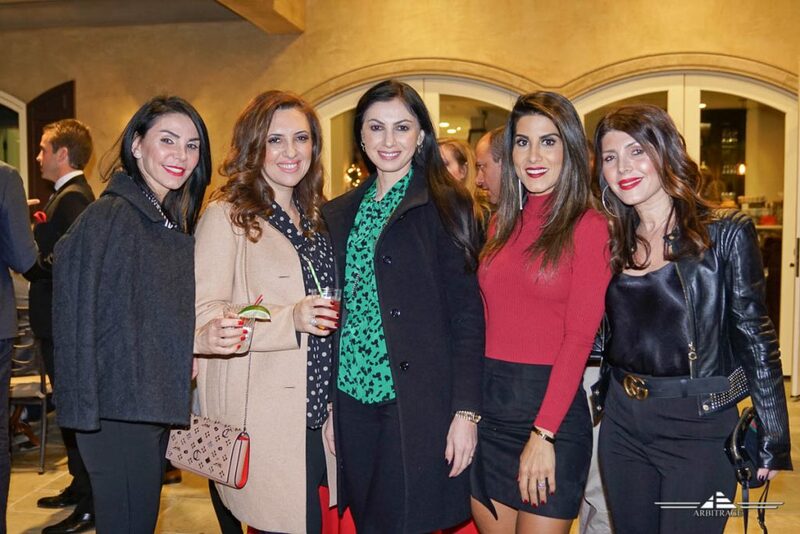 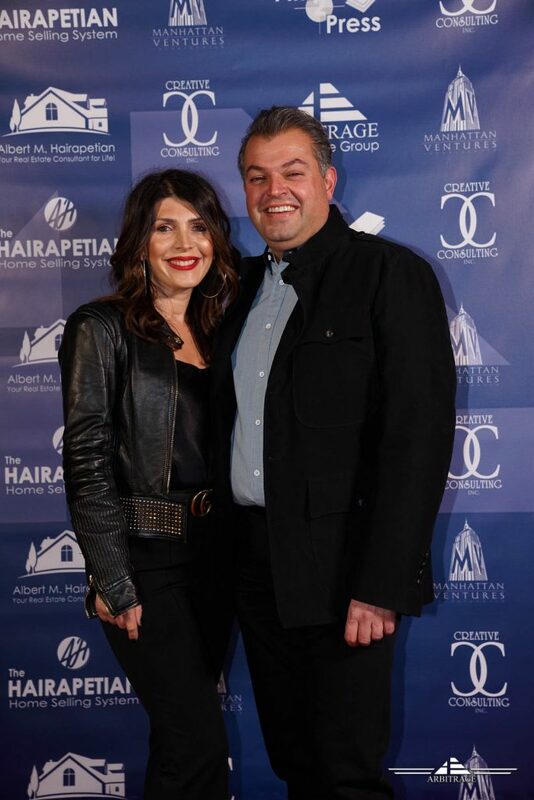 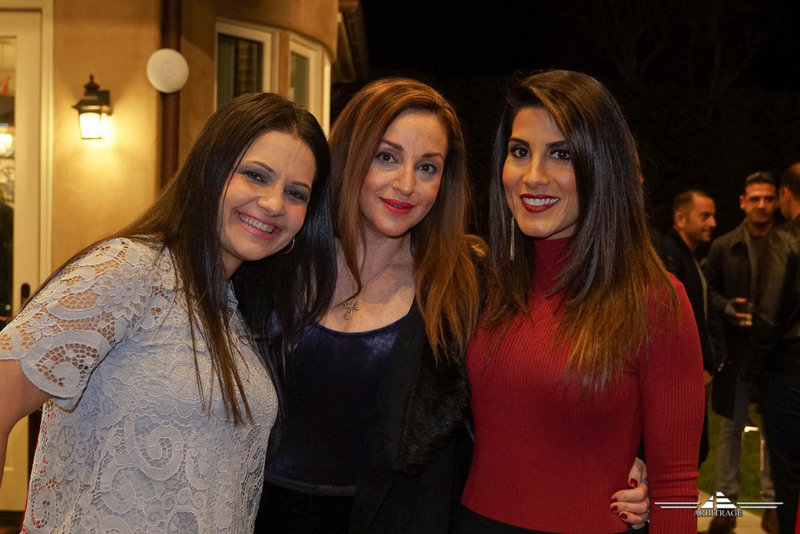 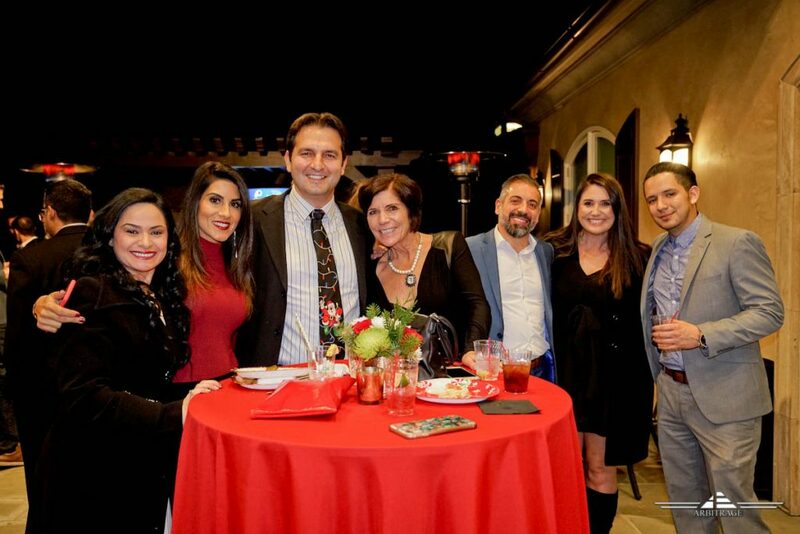 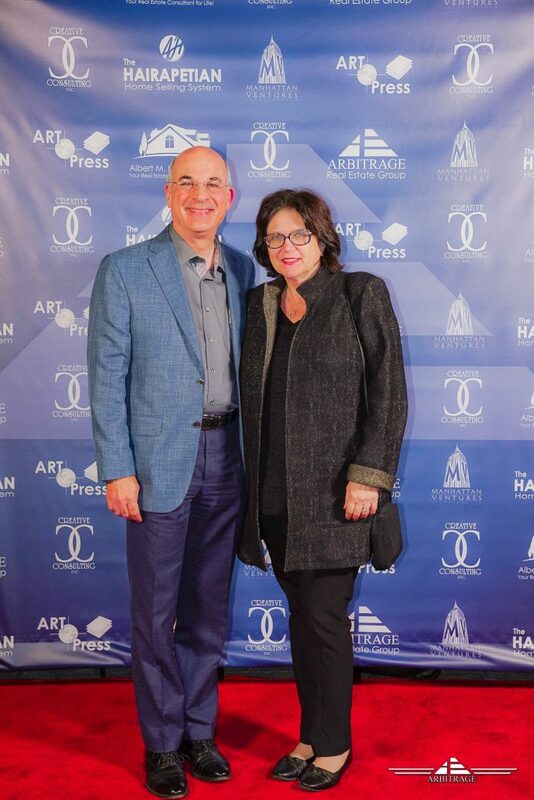 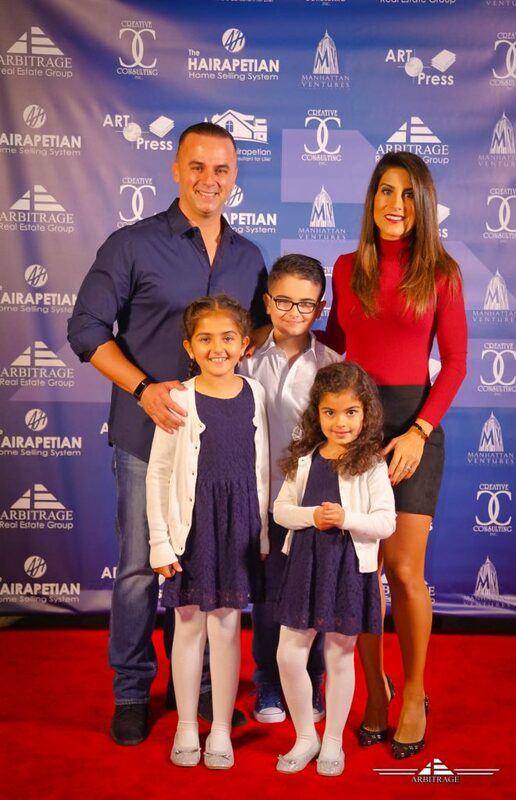 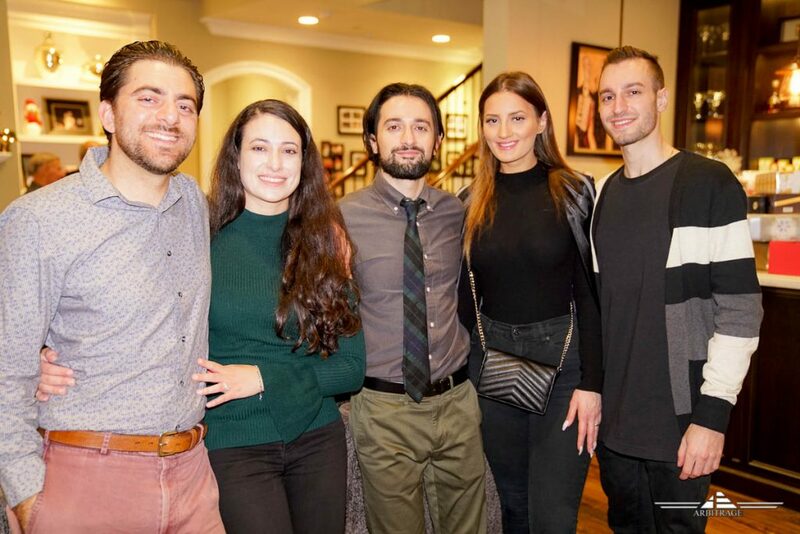 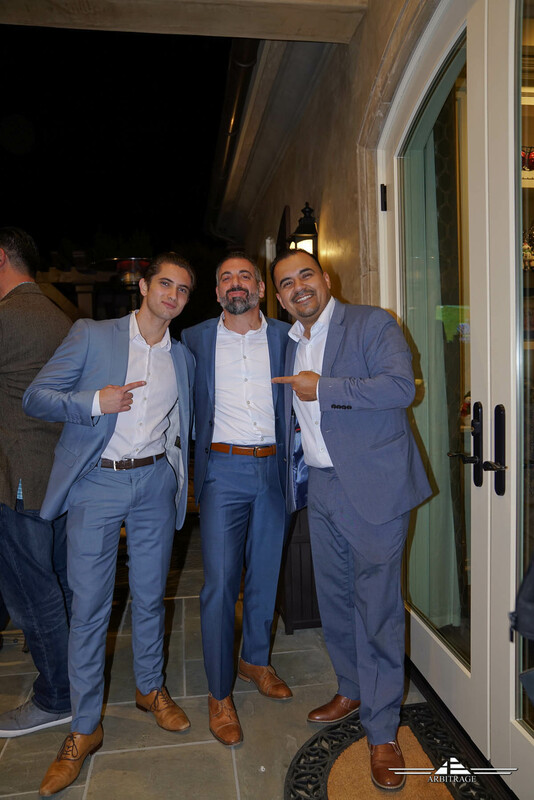 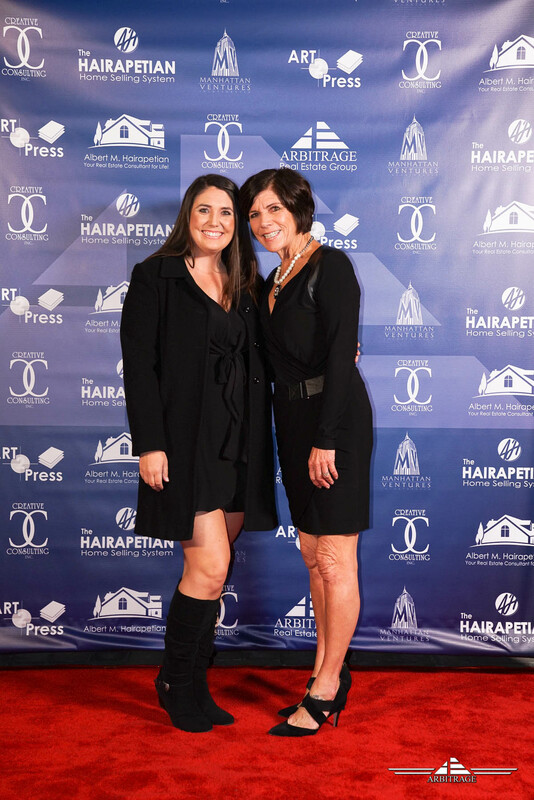 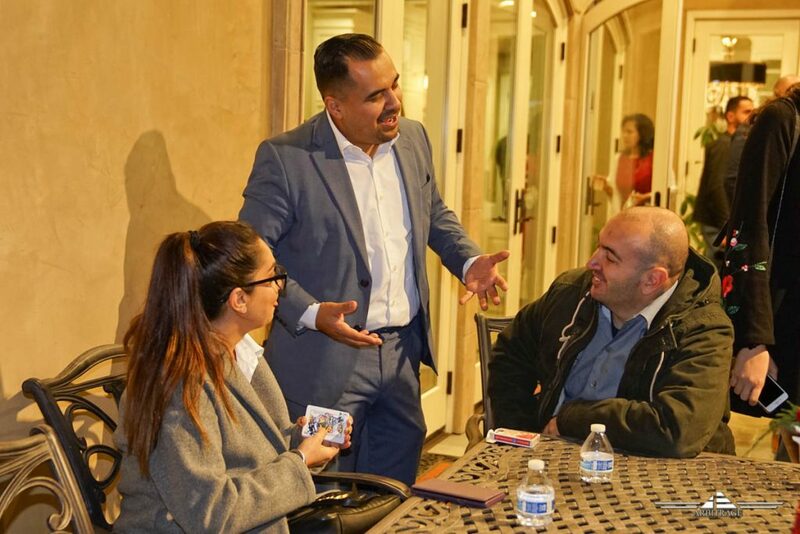 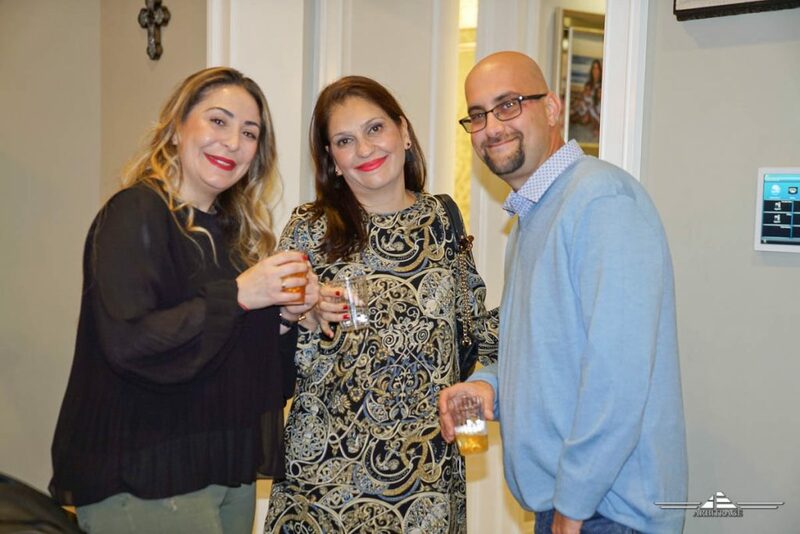 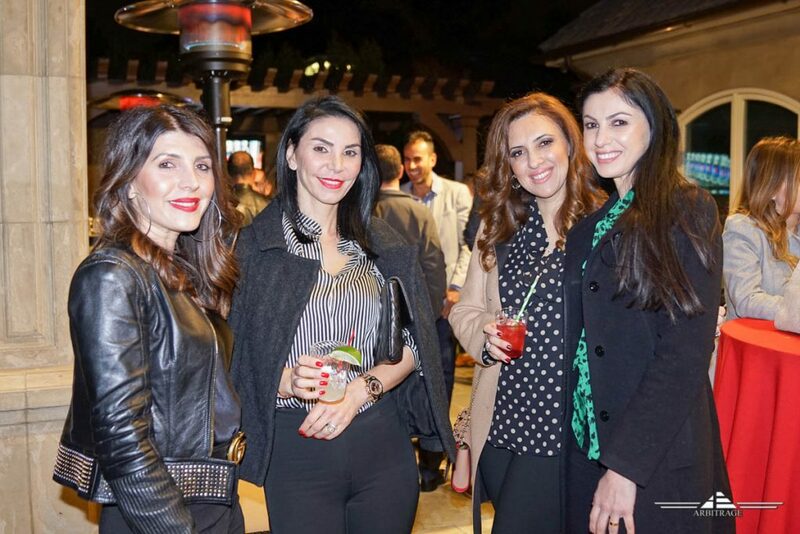 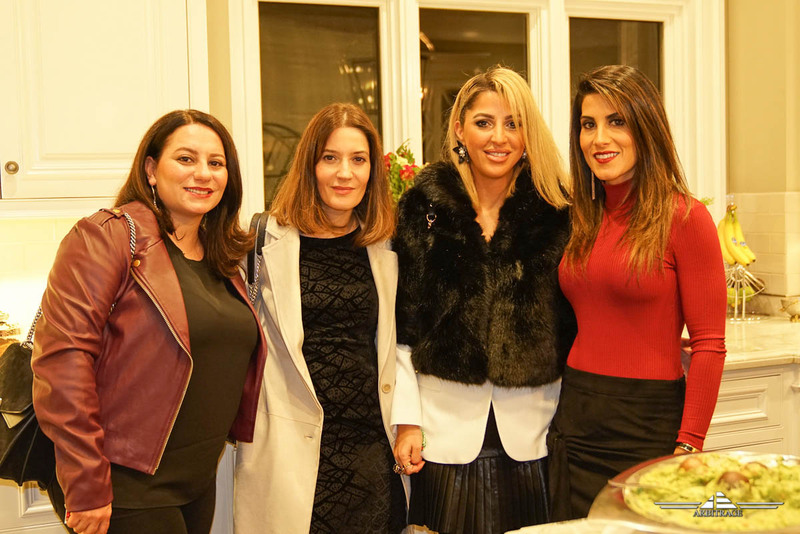 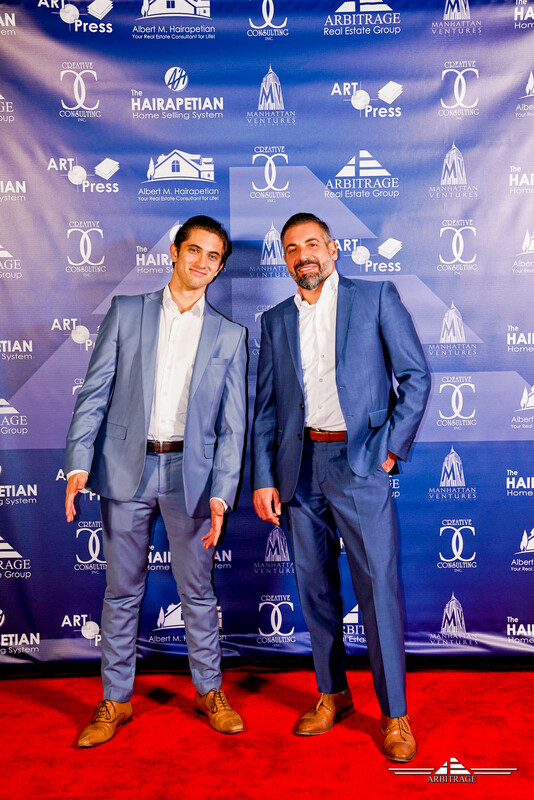 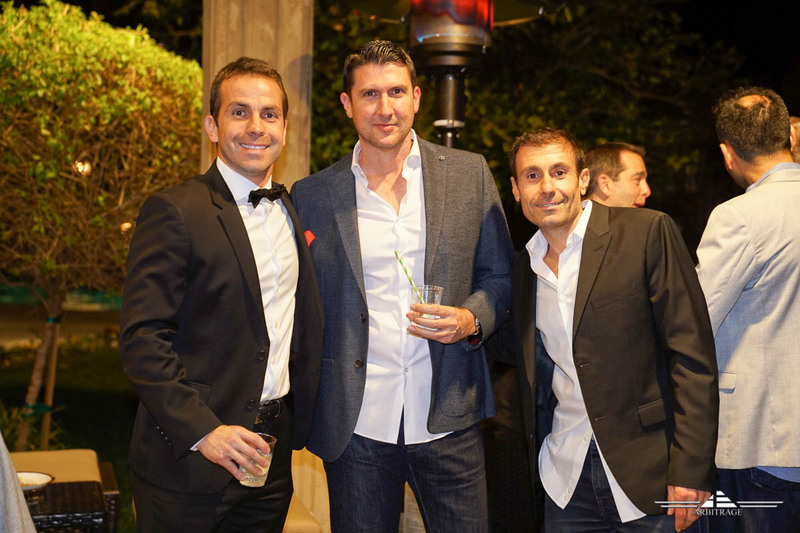 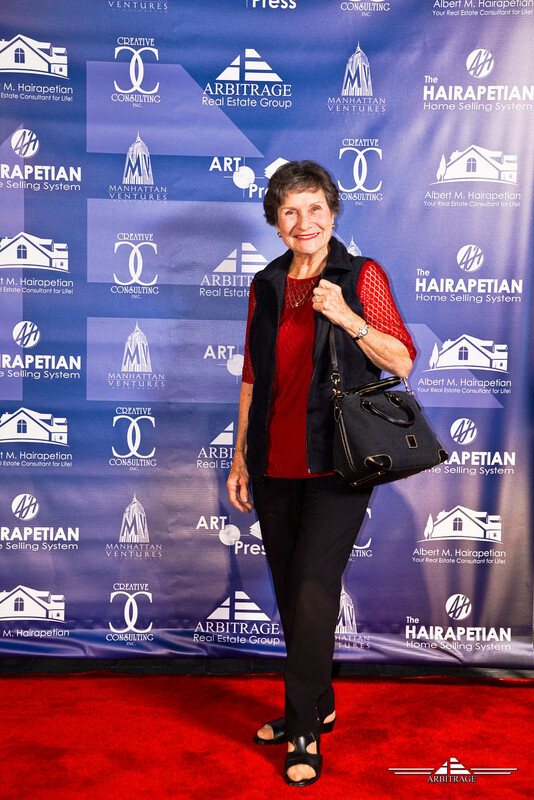 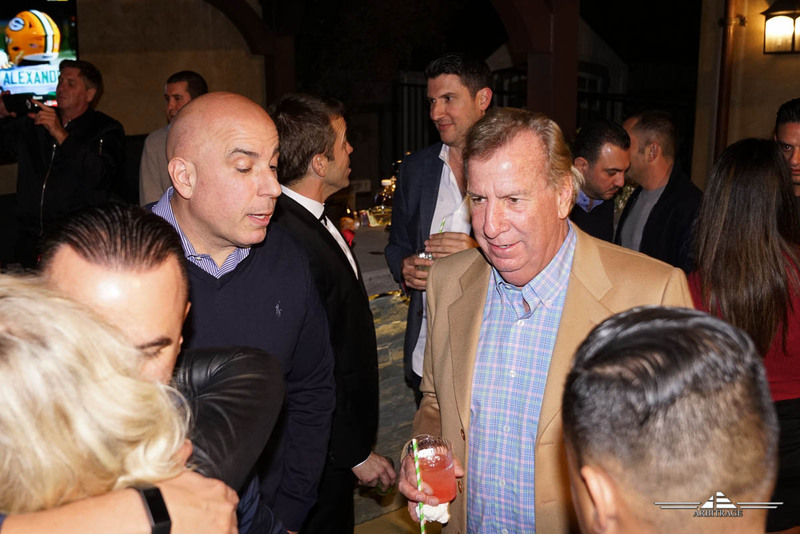 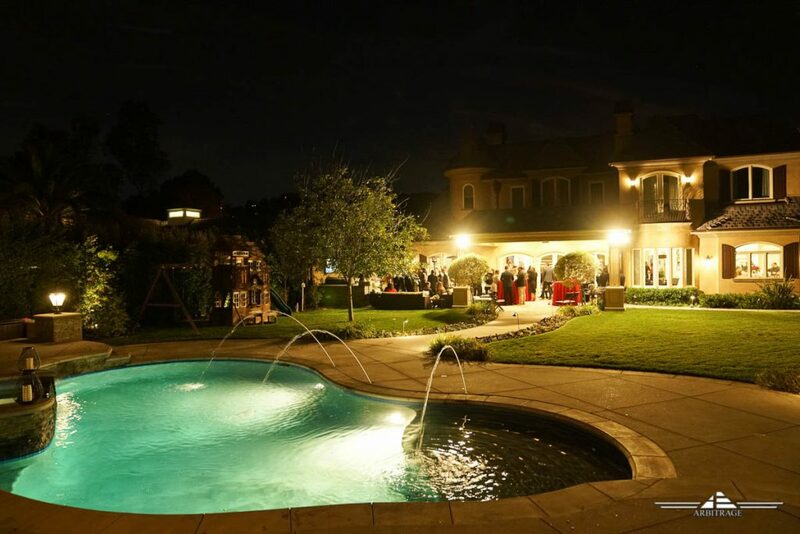 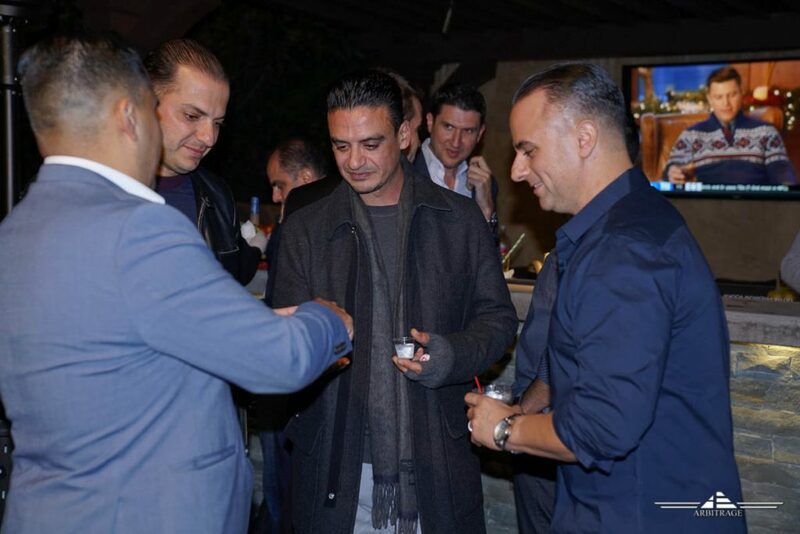 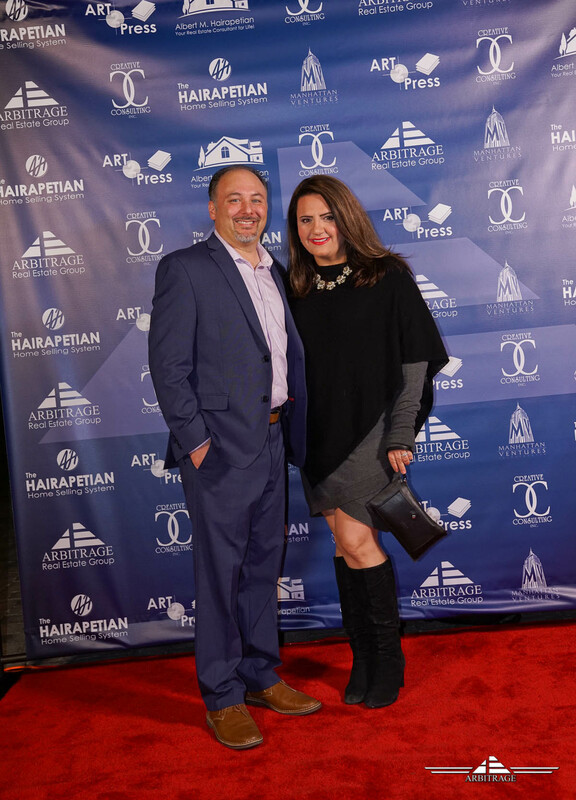 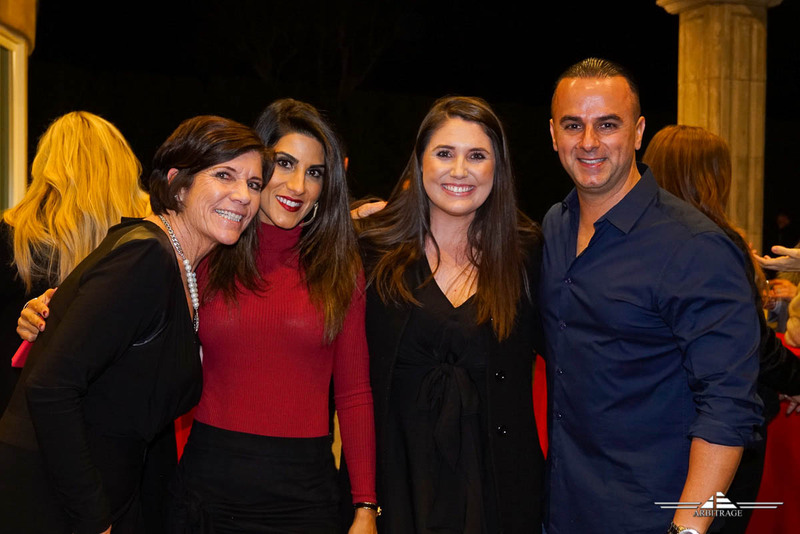 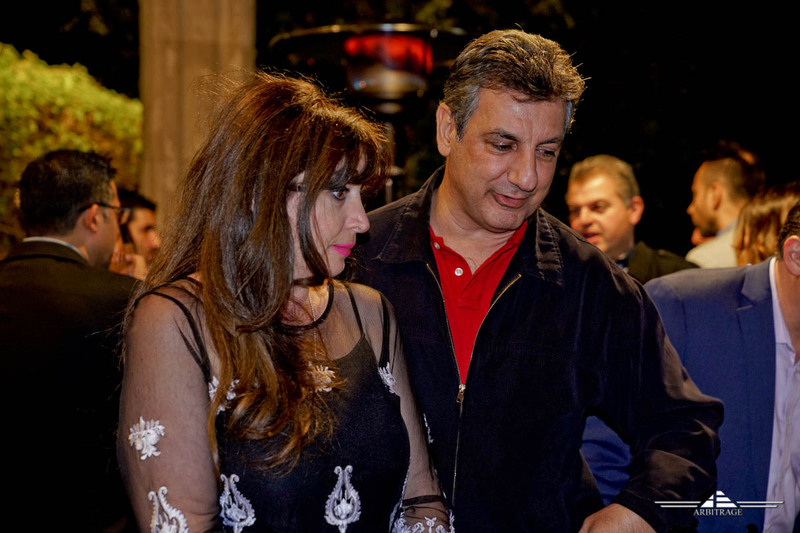 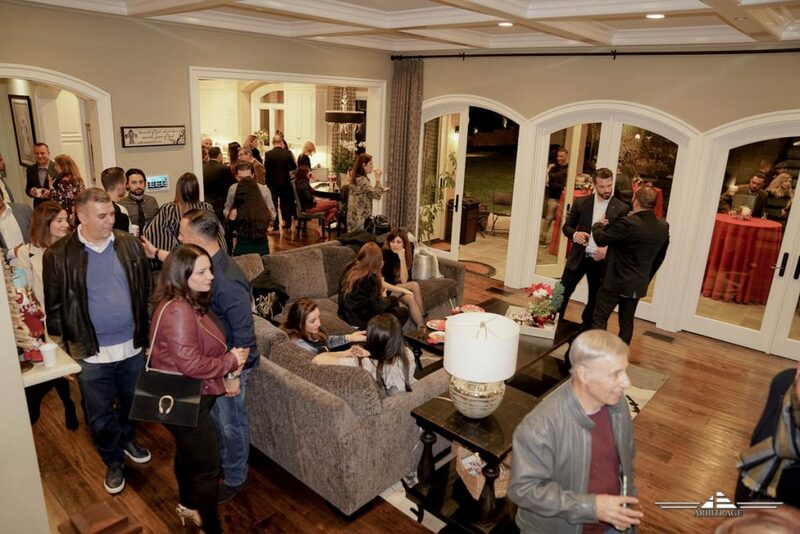 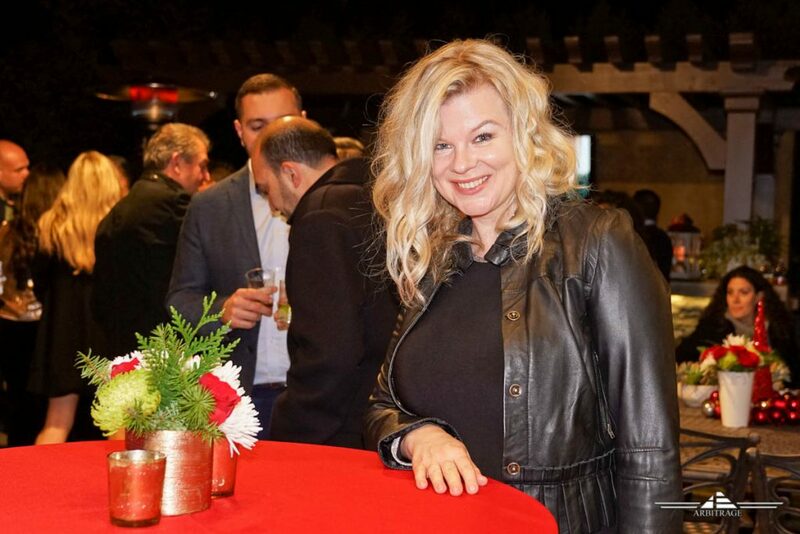 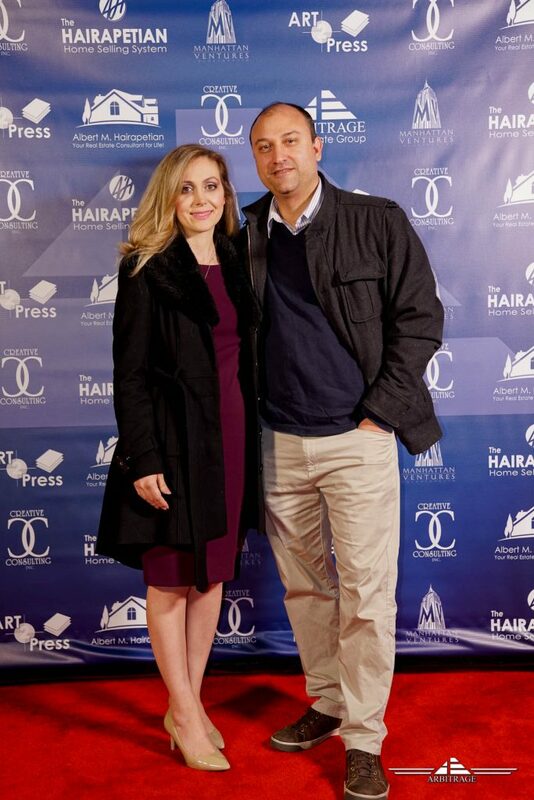 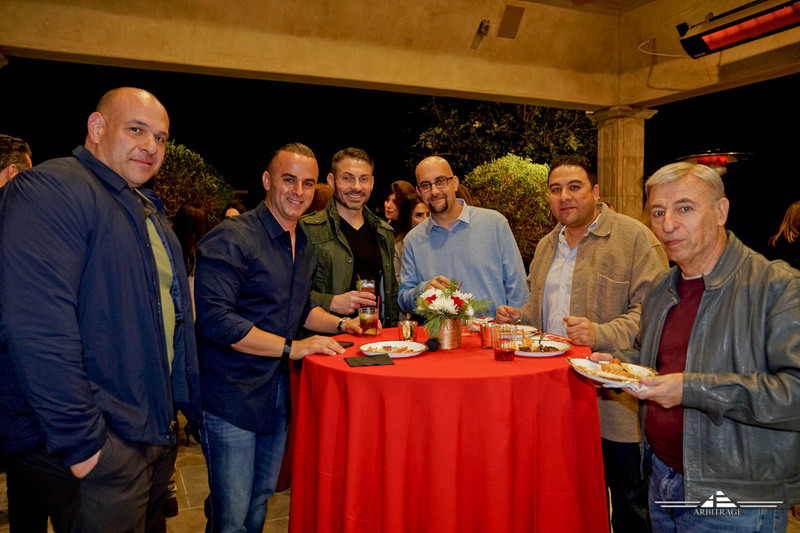 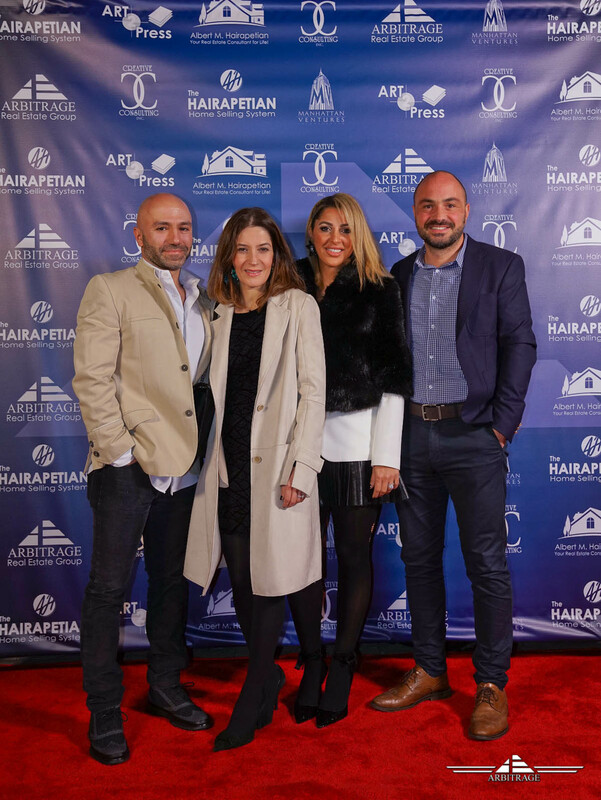 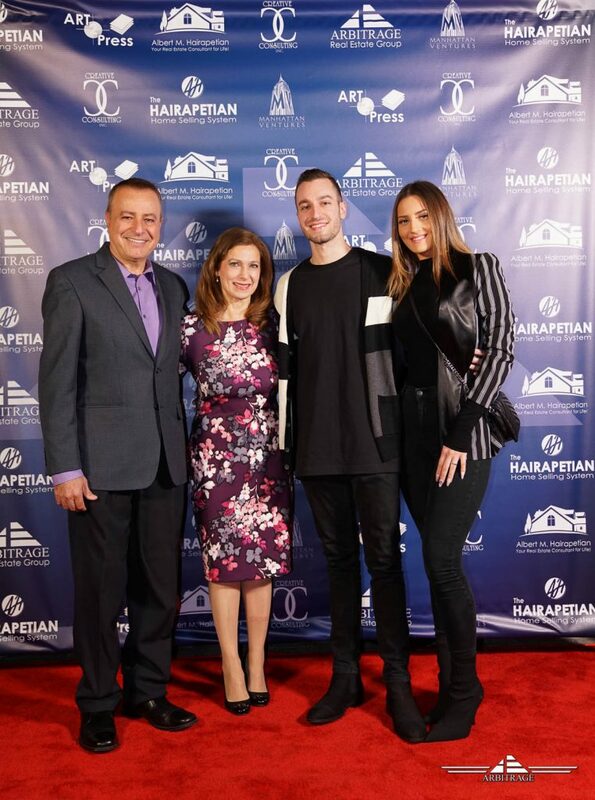 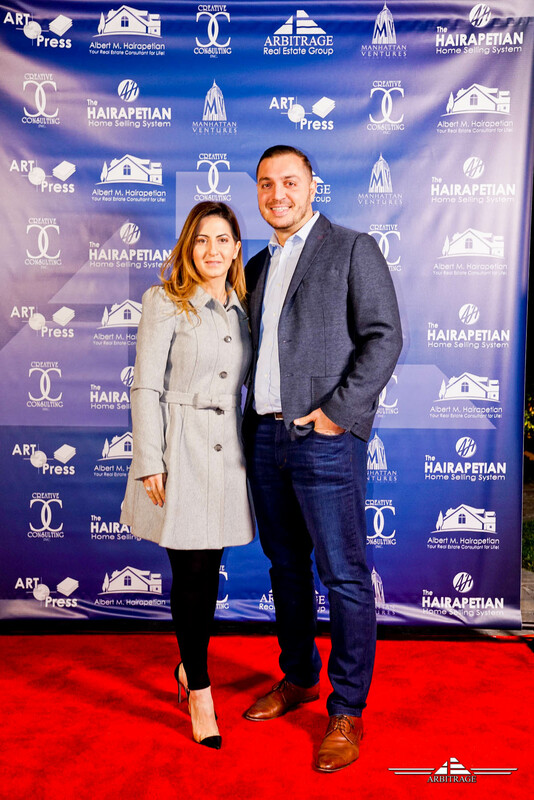 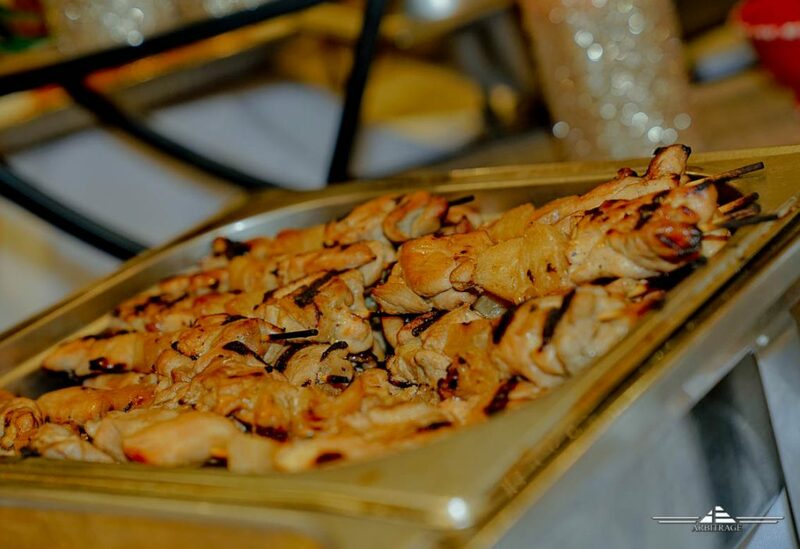 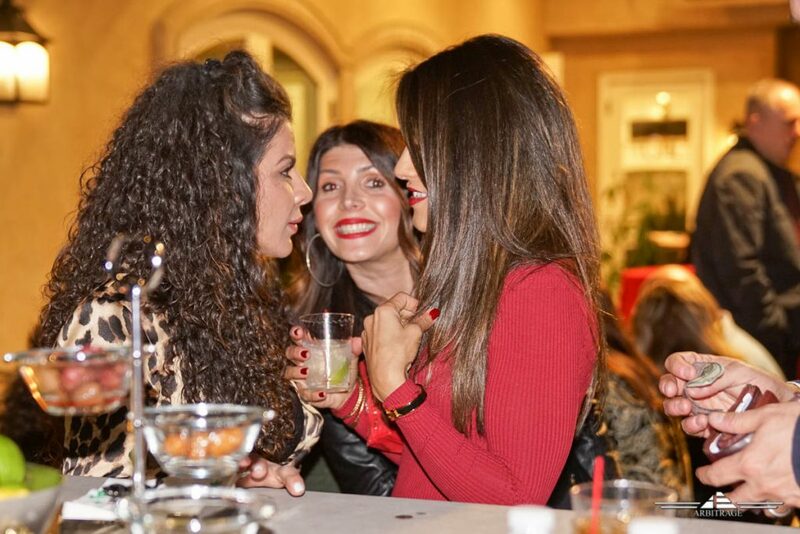 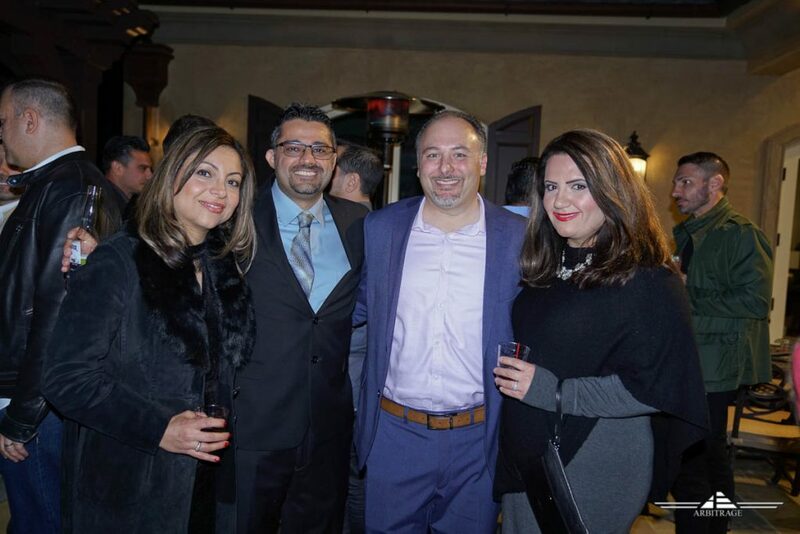 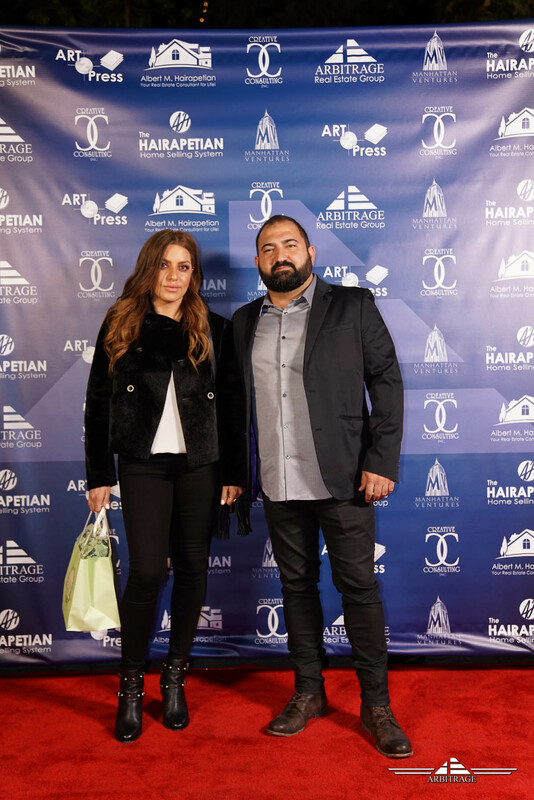 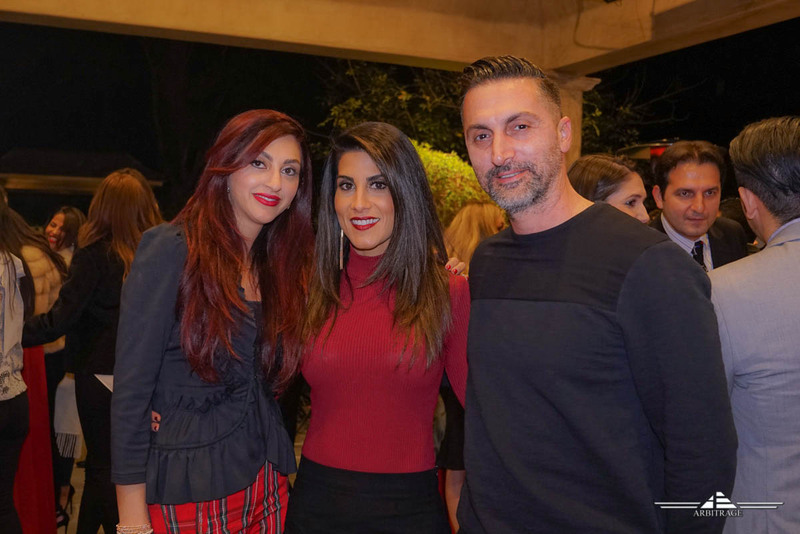 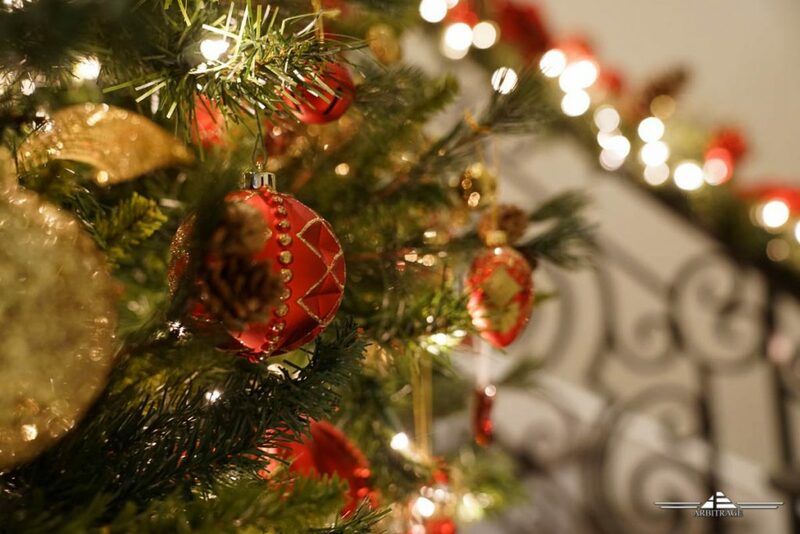 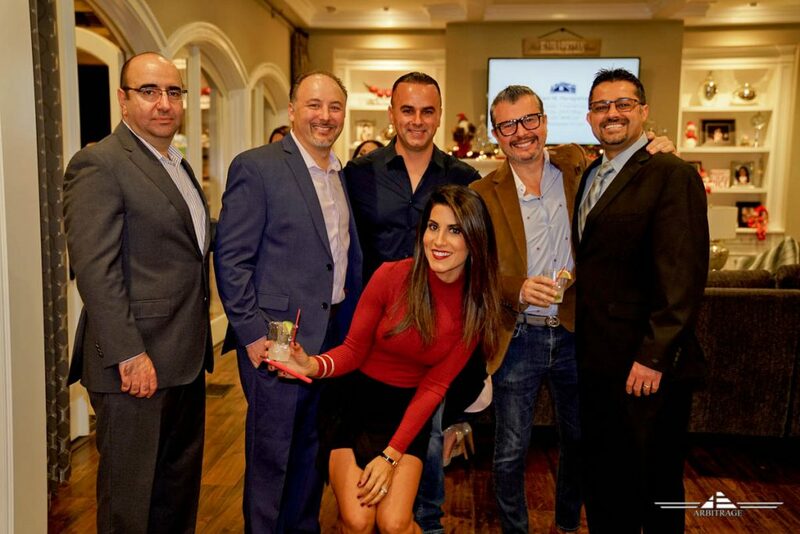 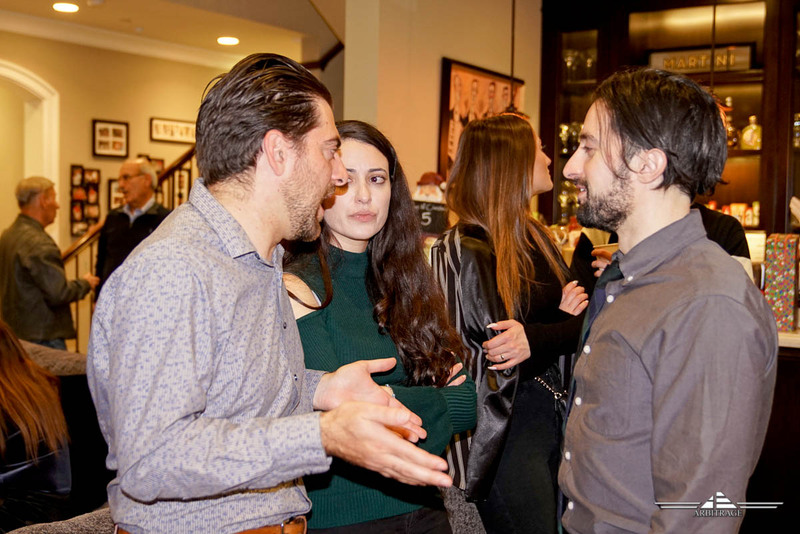 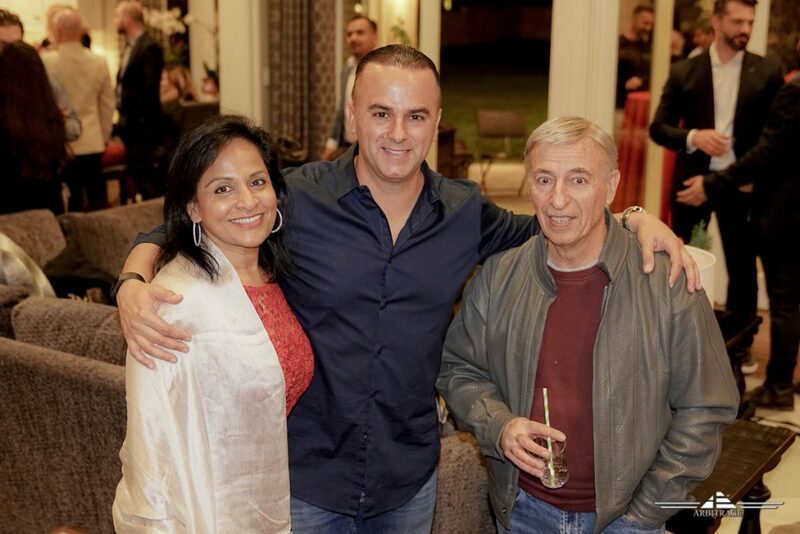 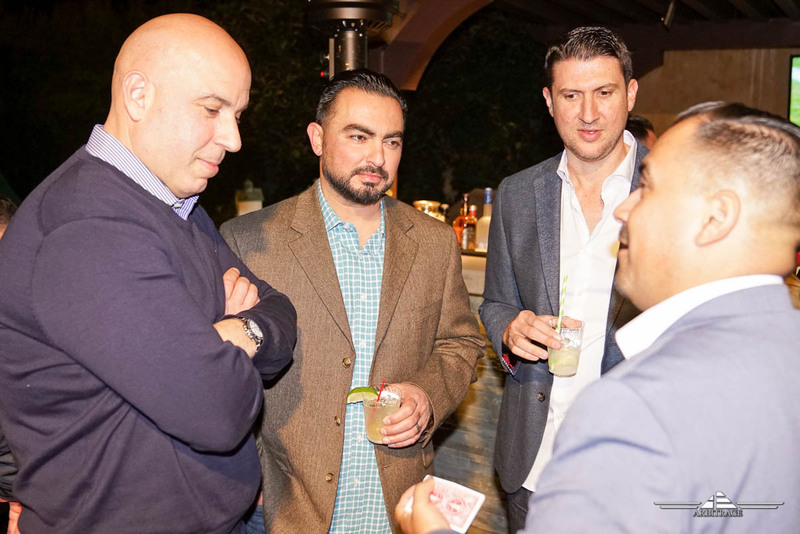 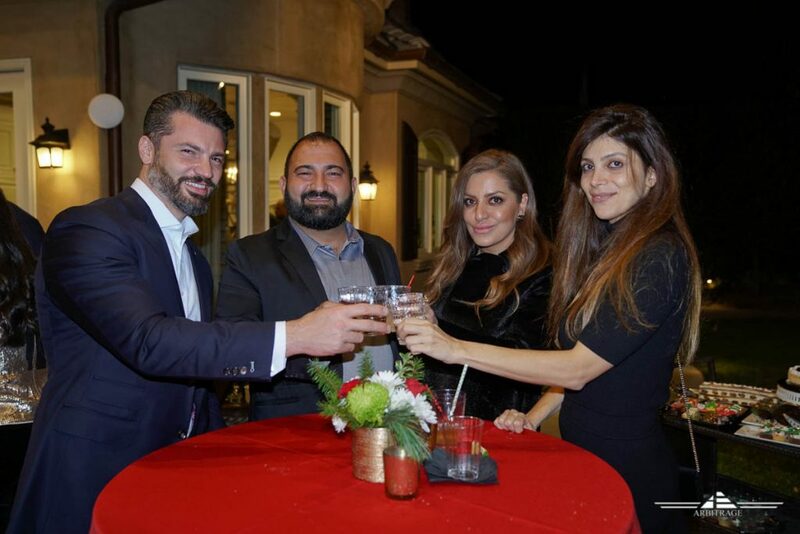 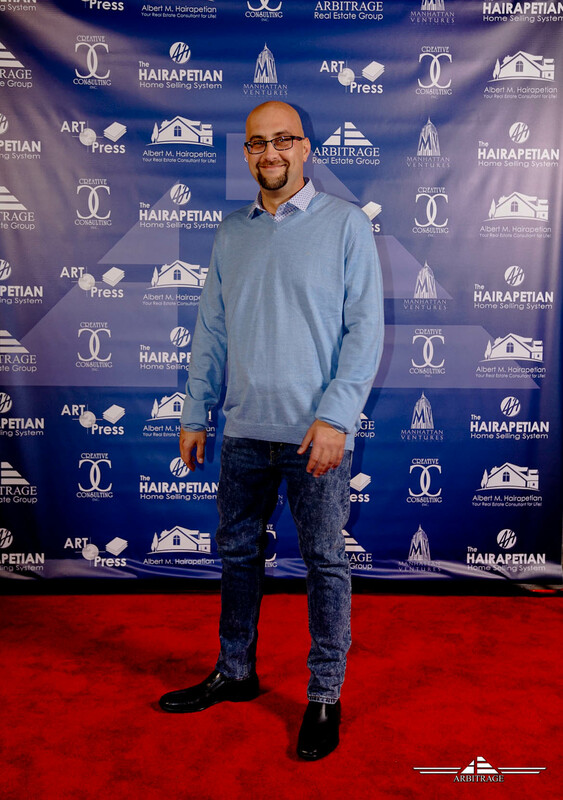 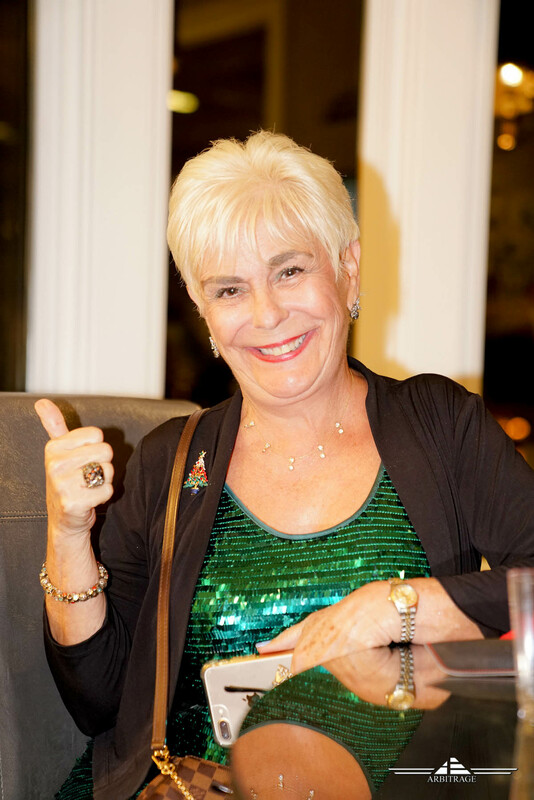 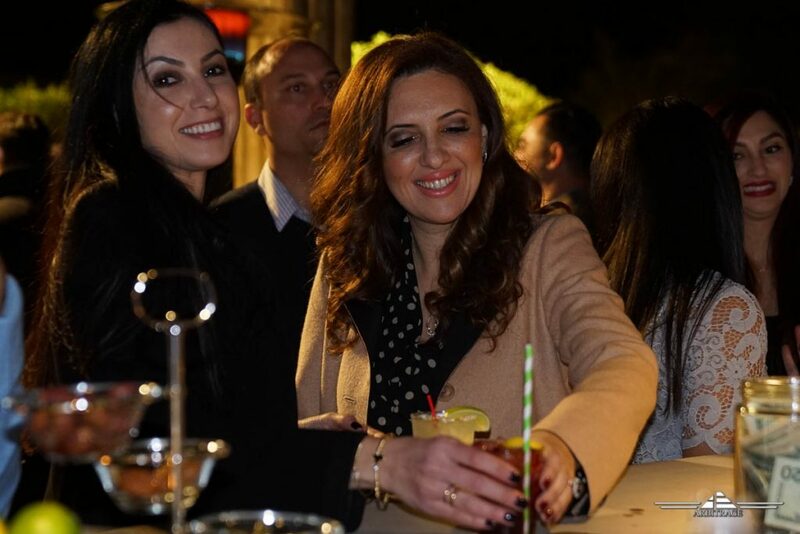 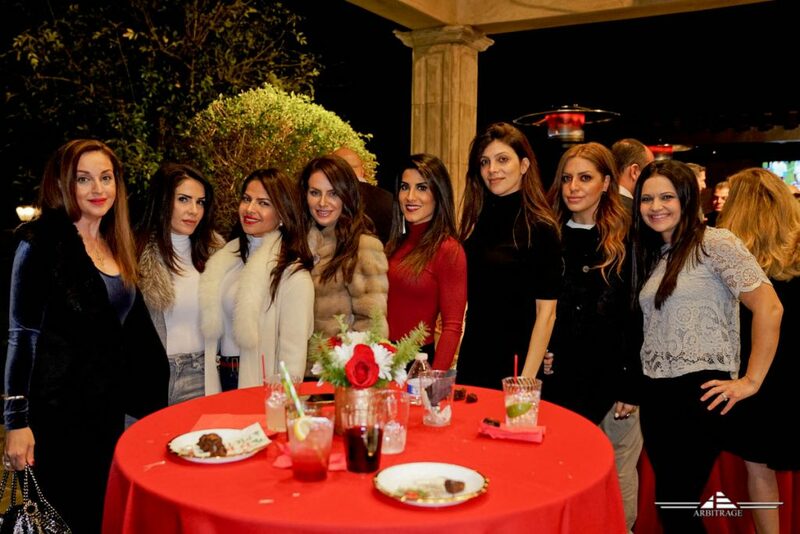 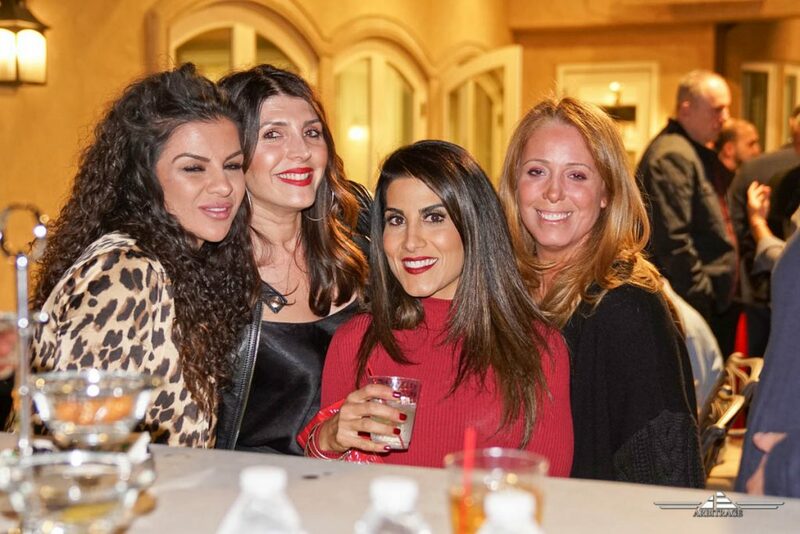 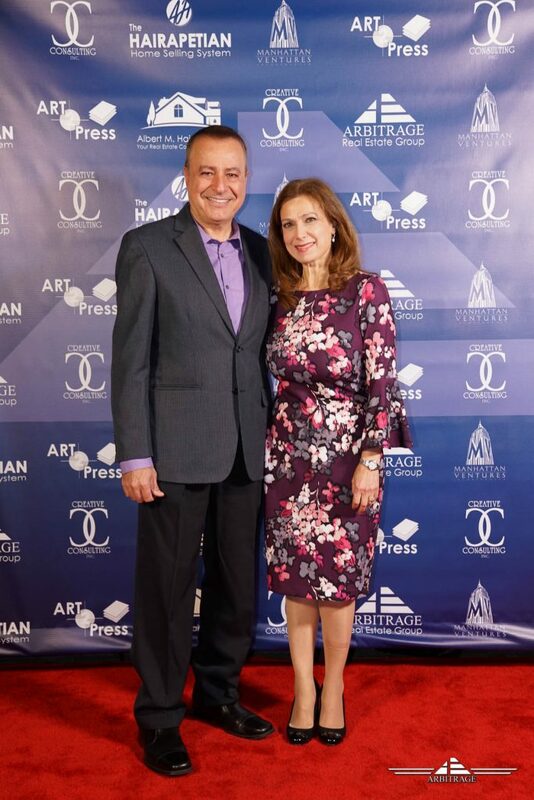 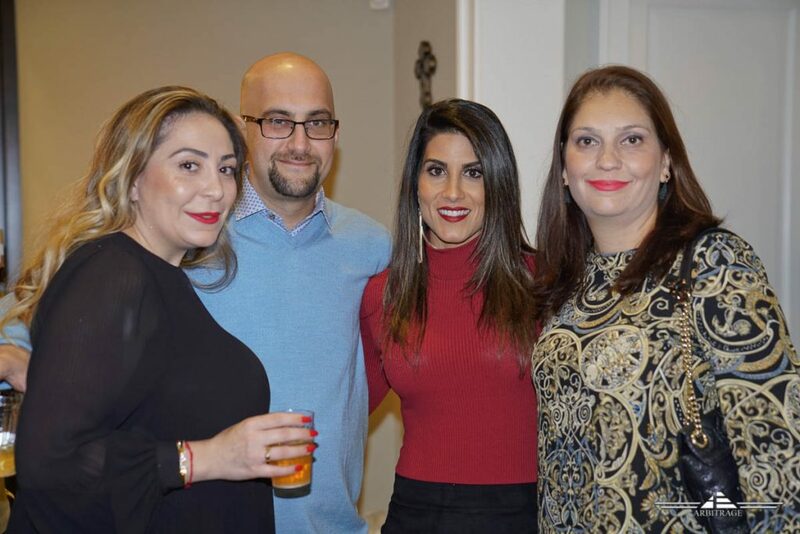 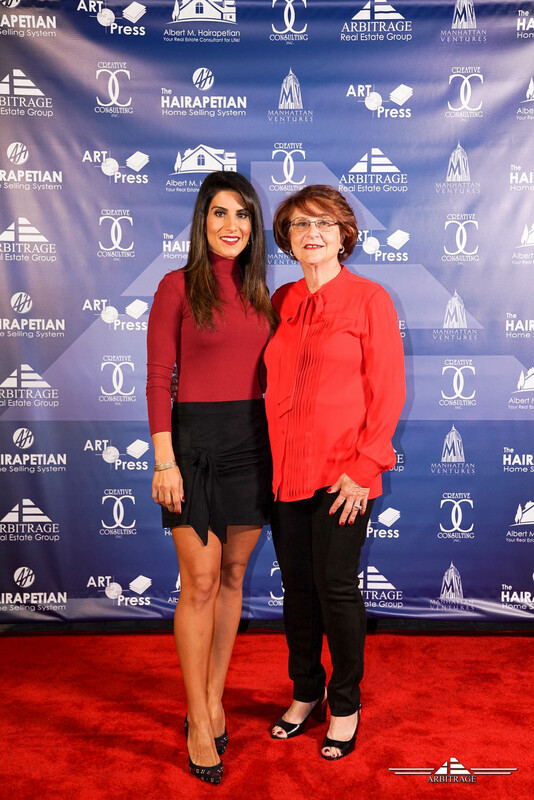 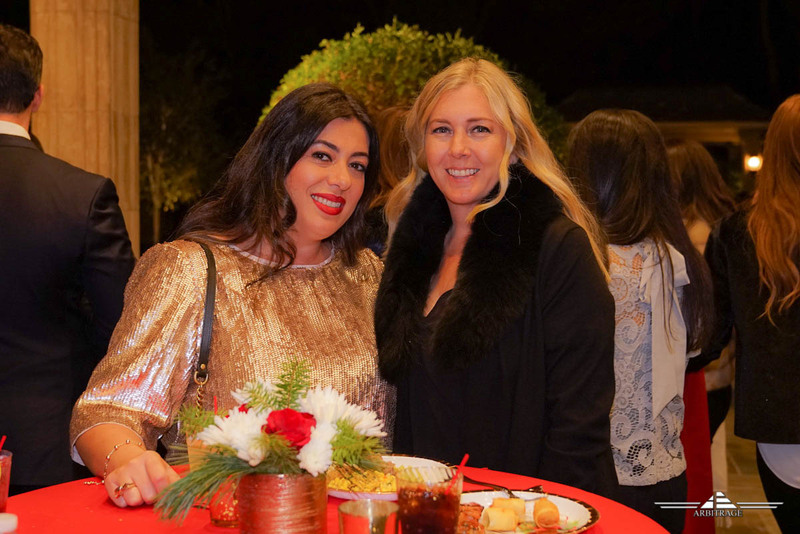 December 20, 2018 – The Arbitrage Christmas Party at the Hairapetian Residence. 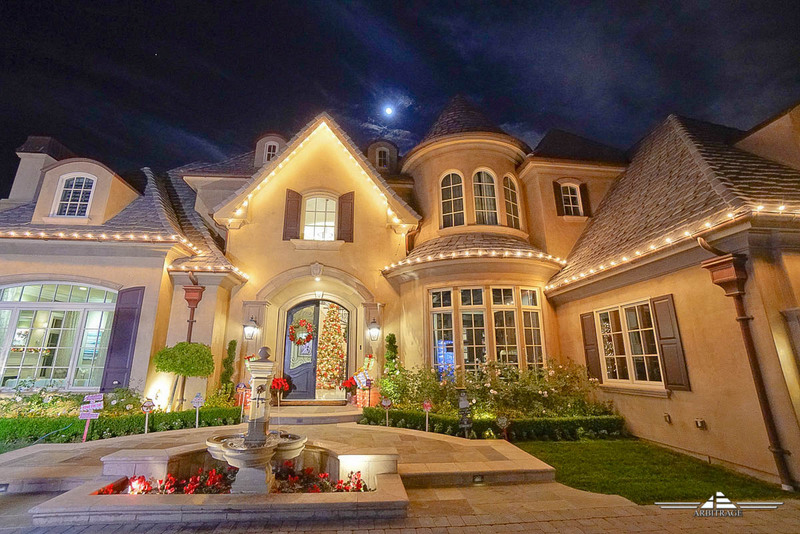 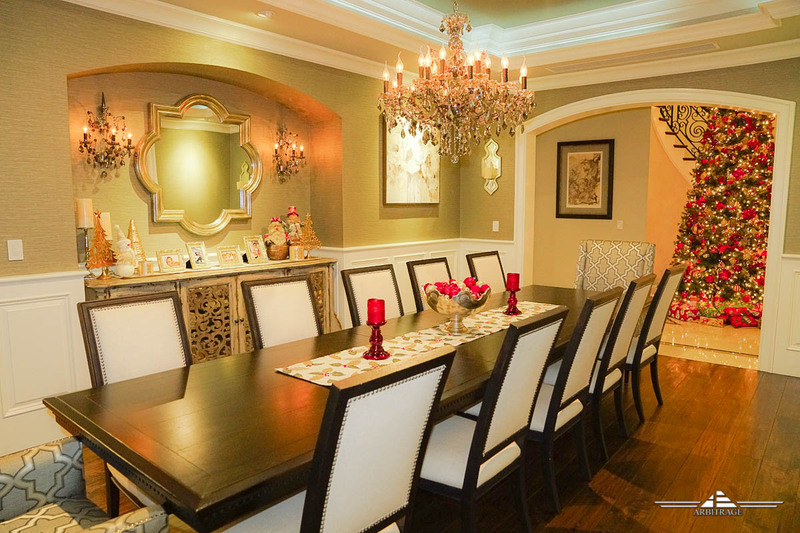 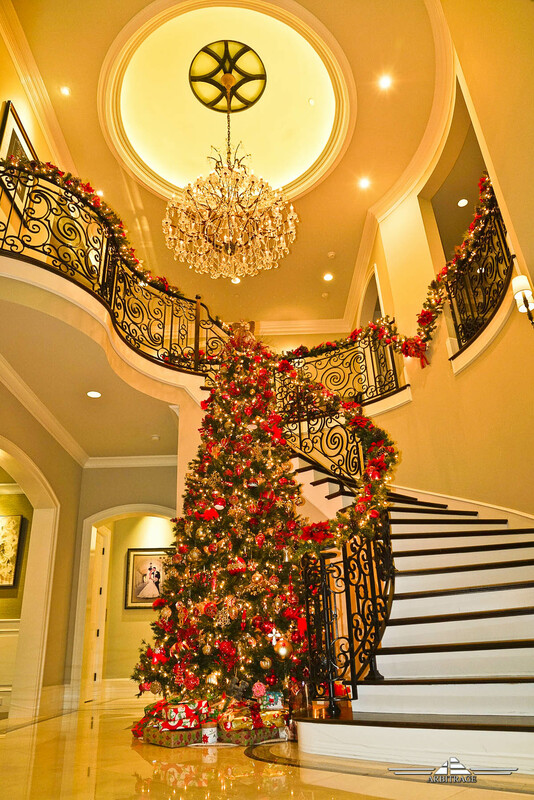 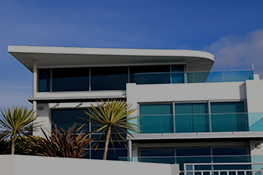 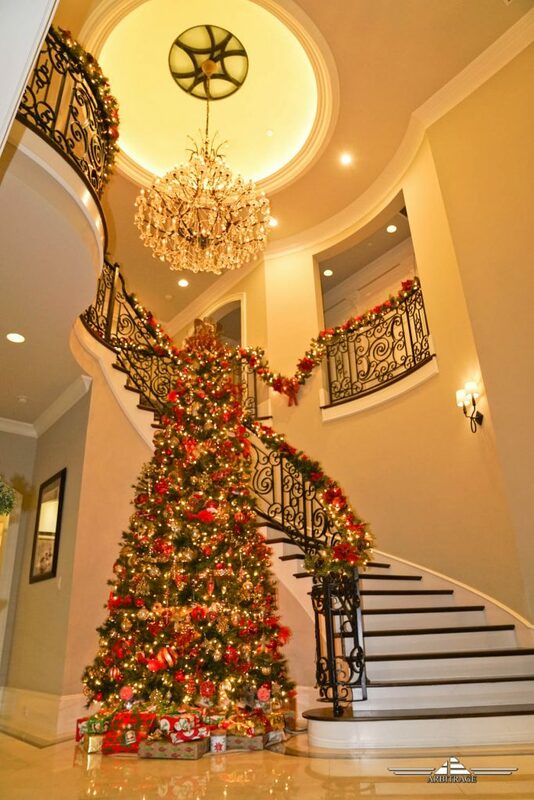 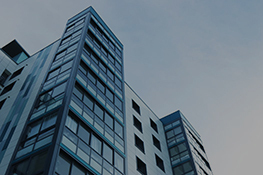 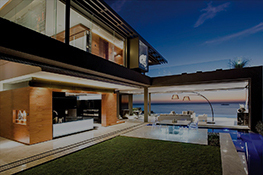 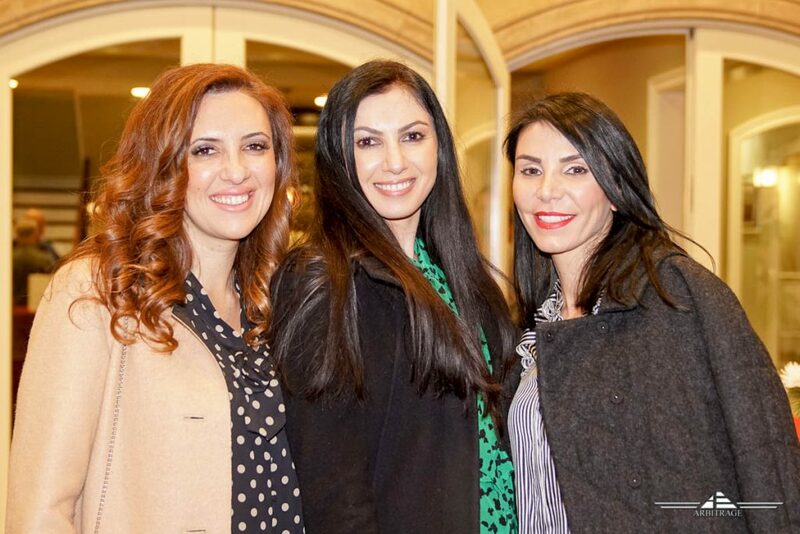 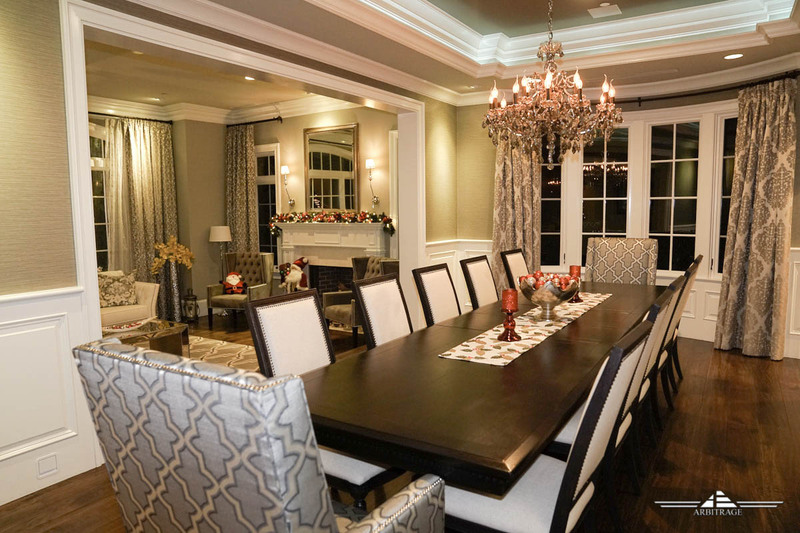 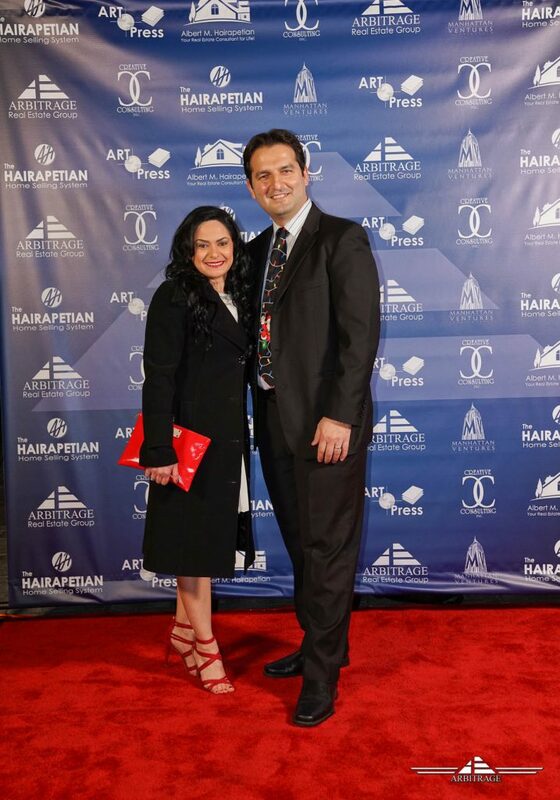 Once again, Arbitrage Real Estate Group was blessed with another great year with amazing buyers and sellers! 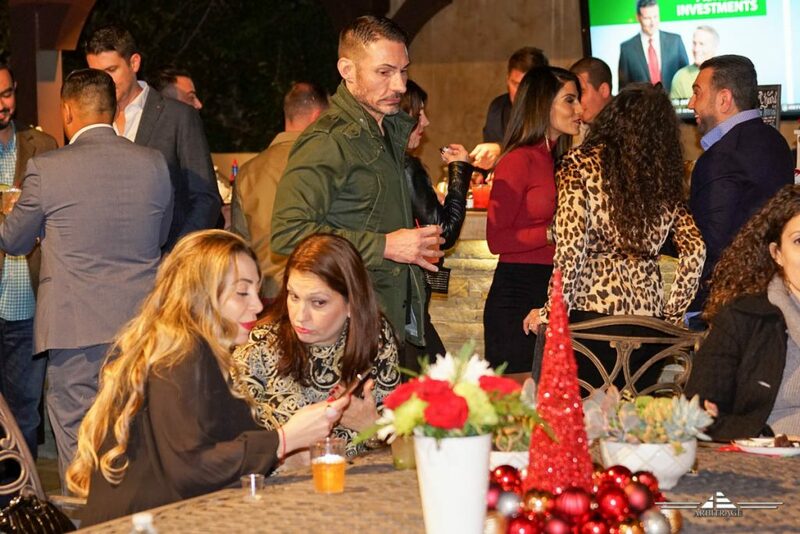 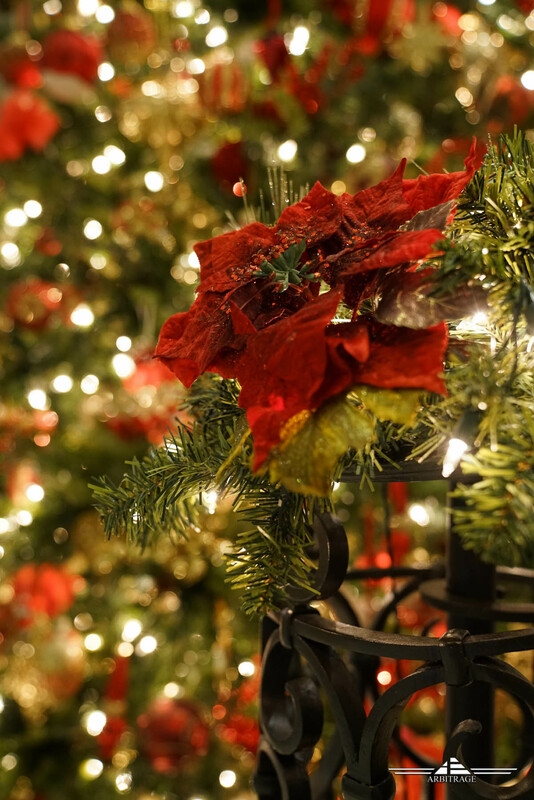 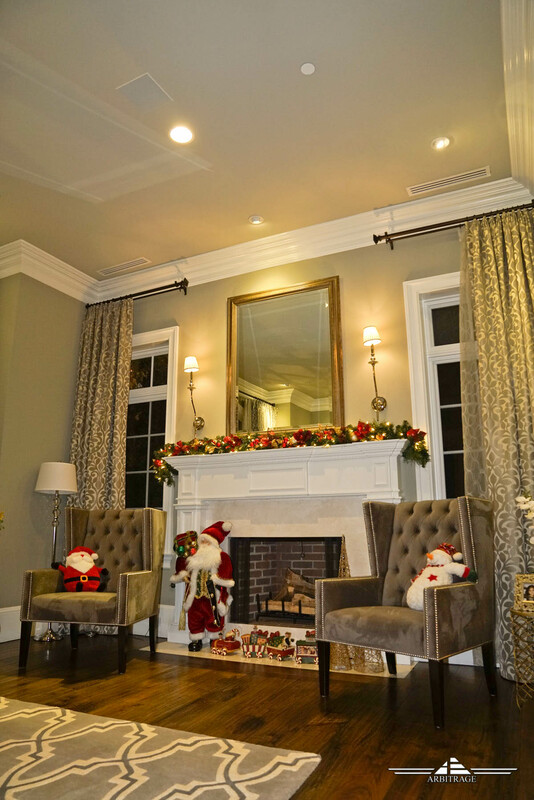 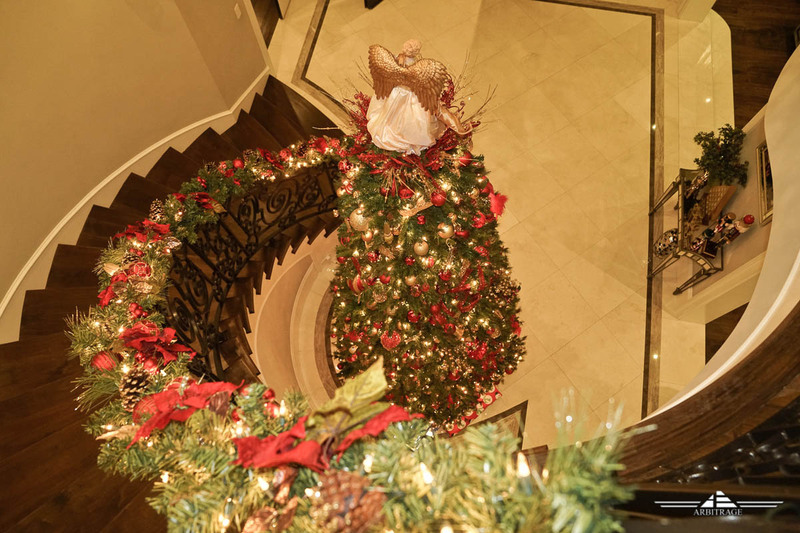 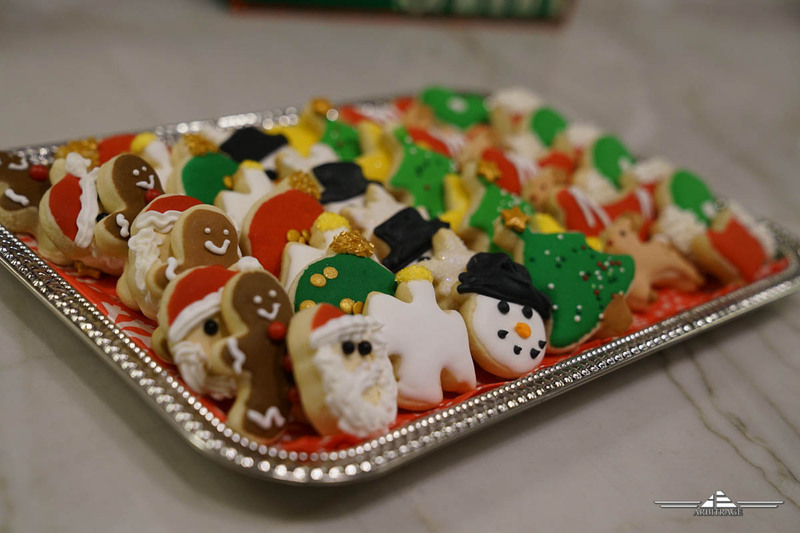 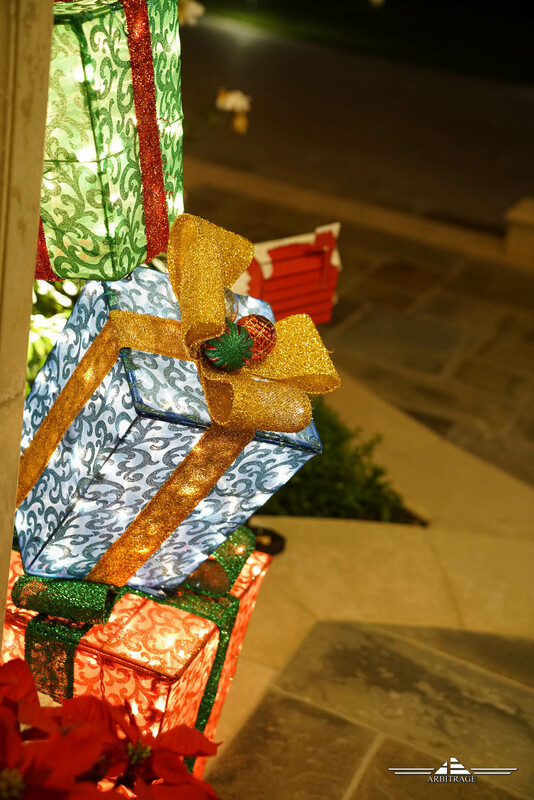 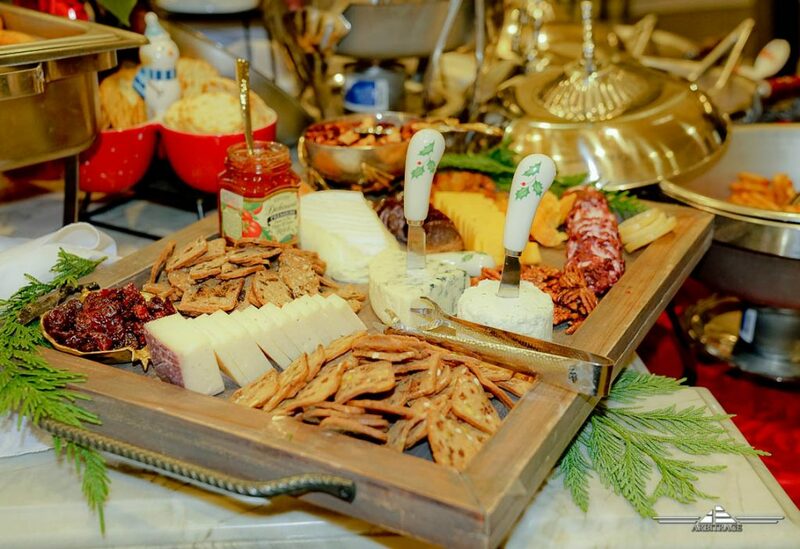 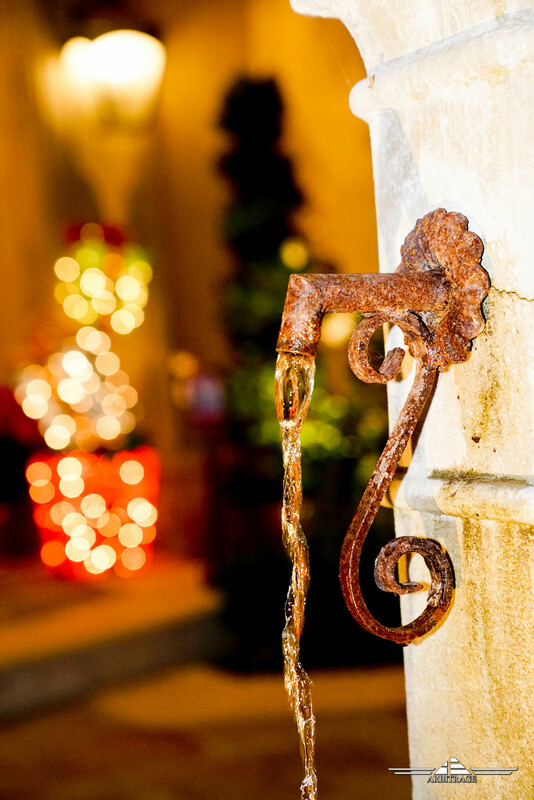 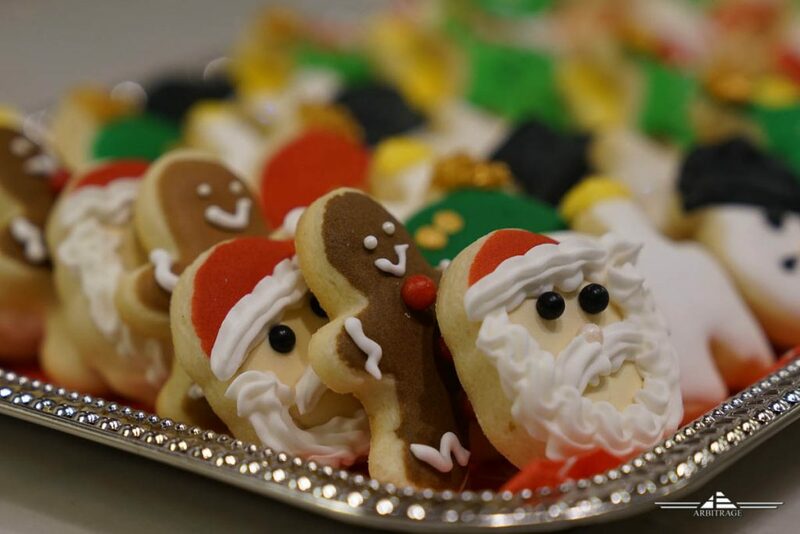 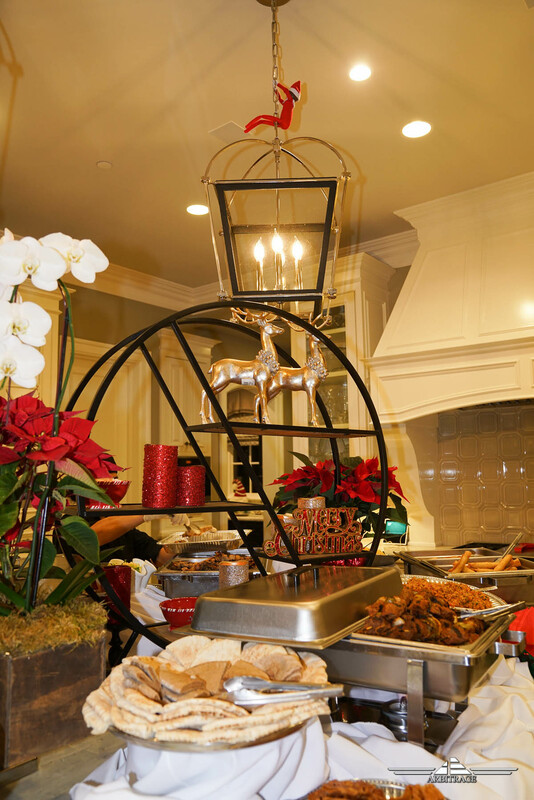 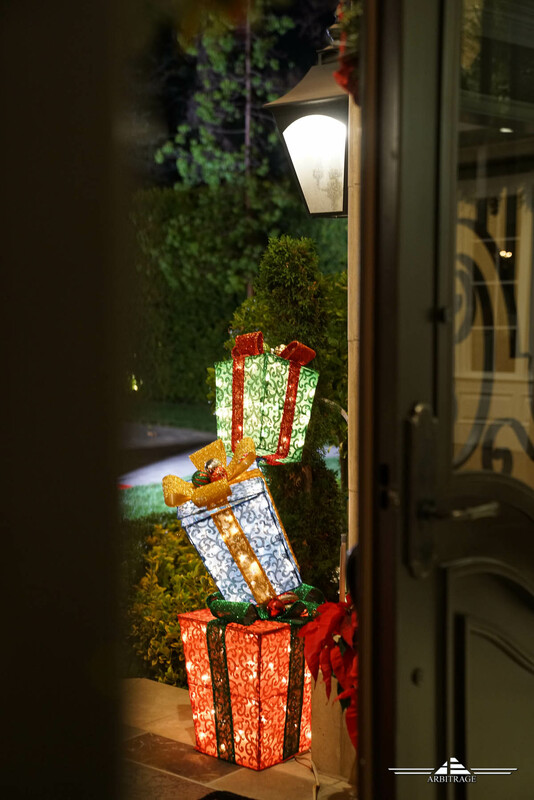 Last night, we had the opportunity to host another Christmas celebration at our home which included awesome music, delicious food, crafty cocktails, amazing entertainment and best of all — incredible clients, friends and family. 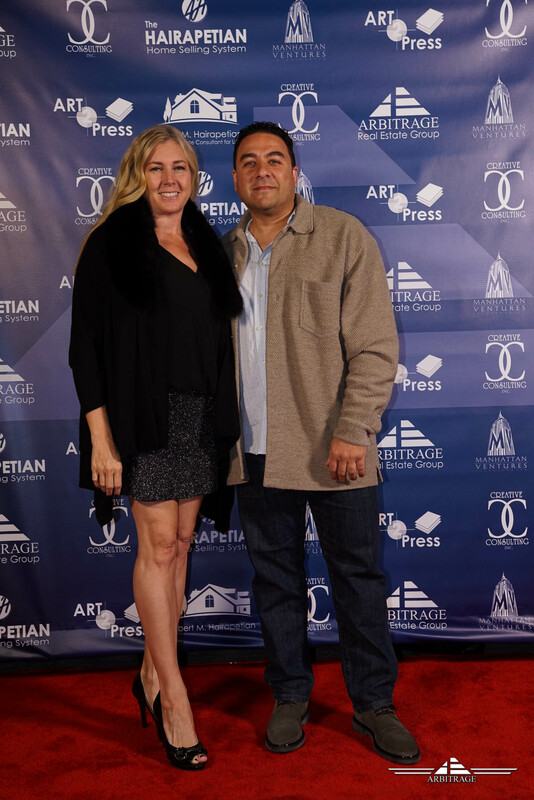 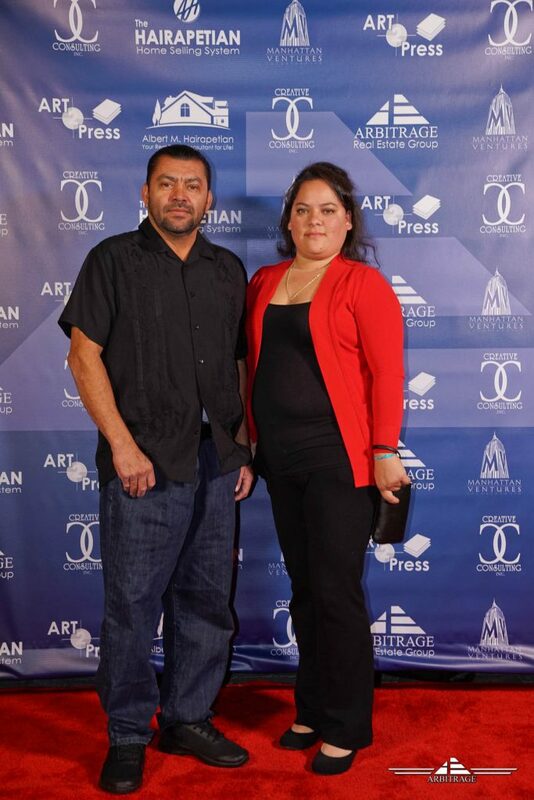 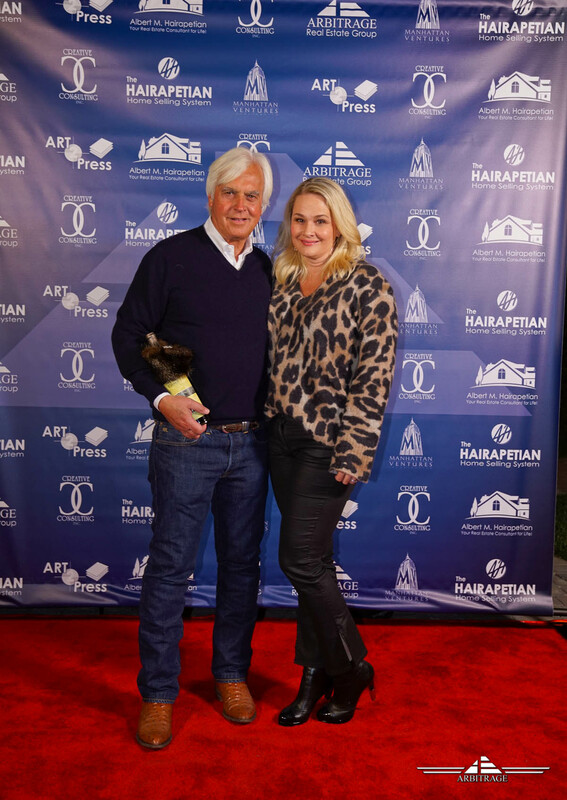 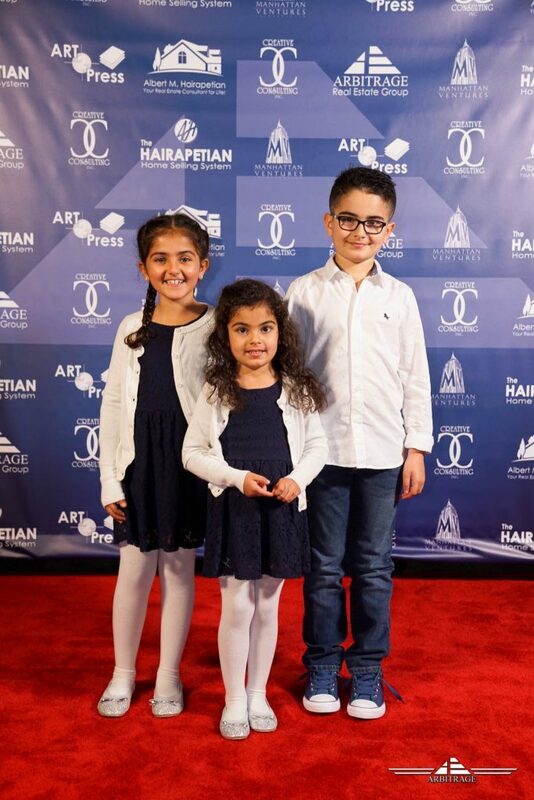 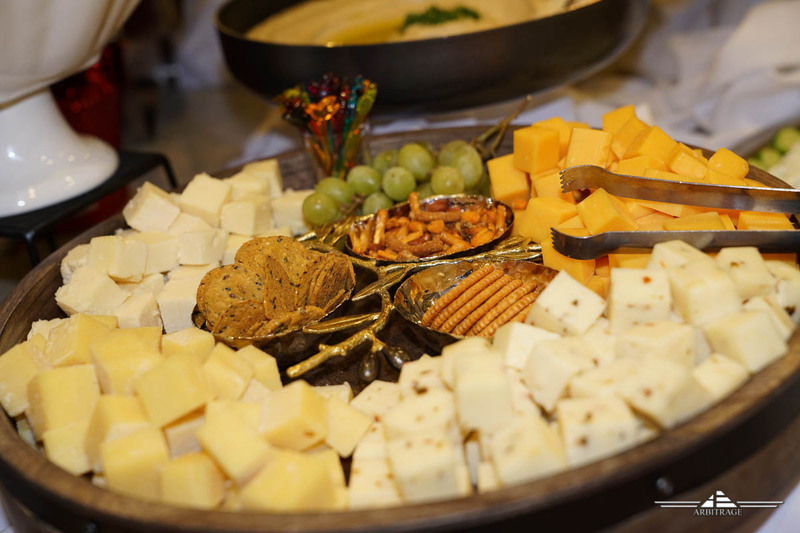 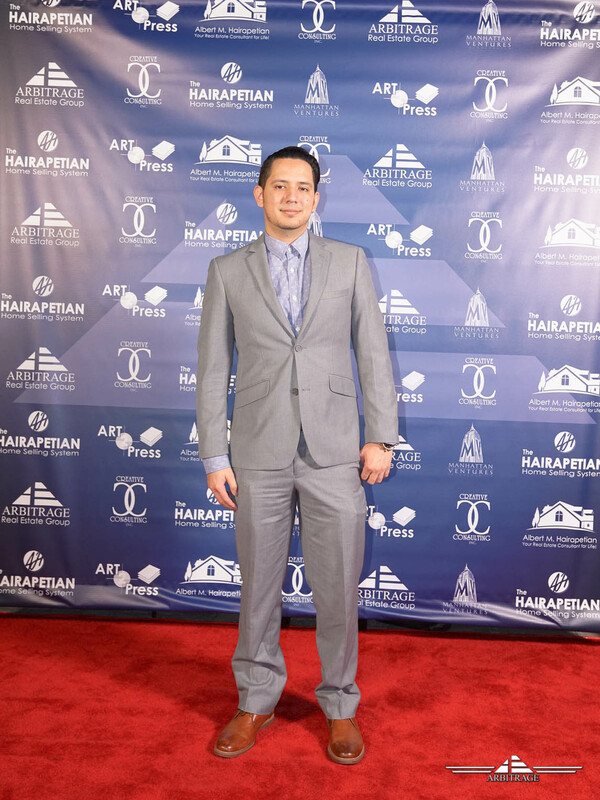 We made sure every guest got the VIP treatment they deserved the moment they stepped on that red carpet. 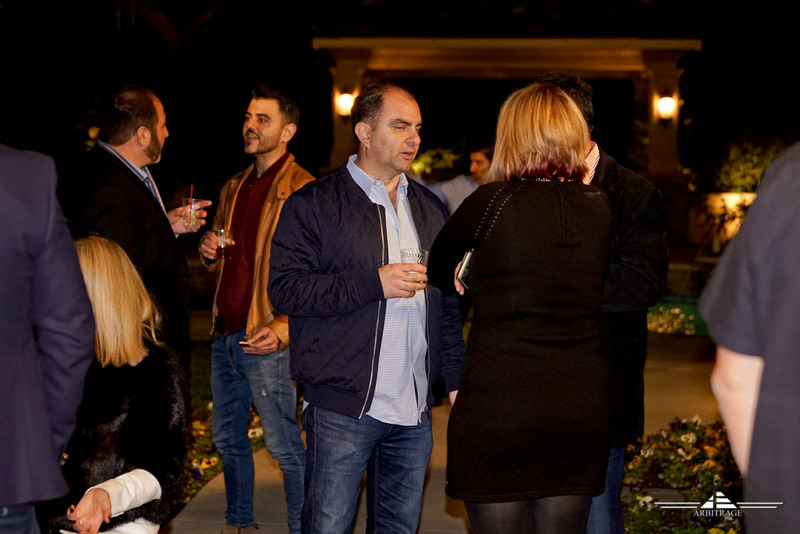 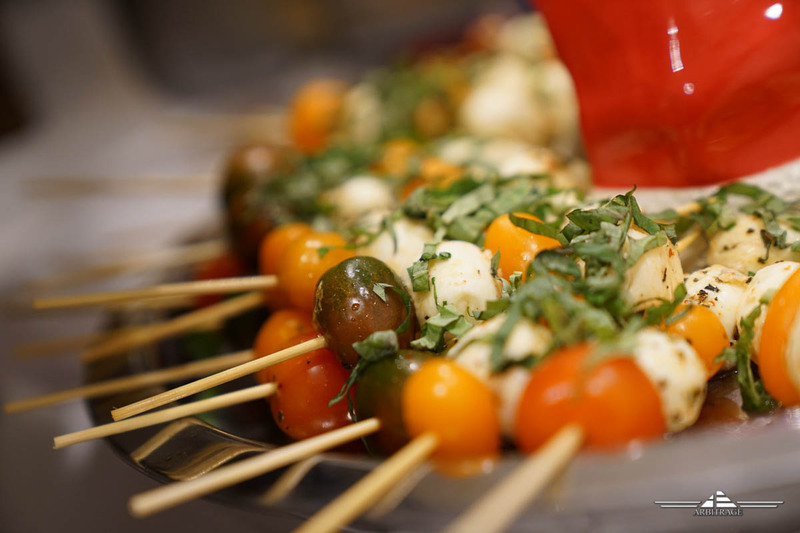 The party lasted till 3:00 a.m.. Definitely a memorable evening with nearly 150 guests. 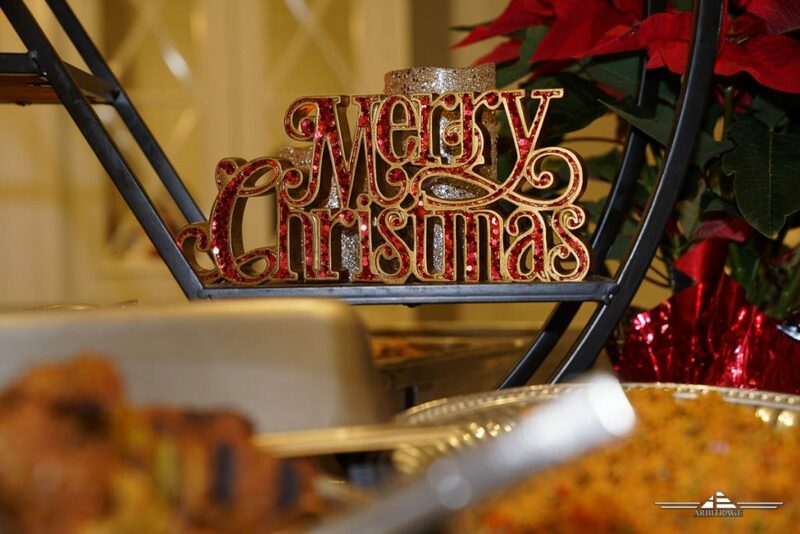 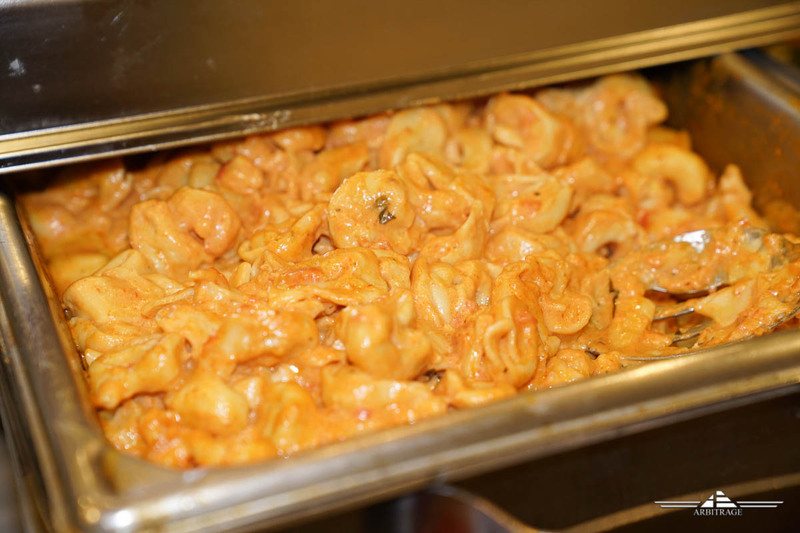 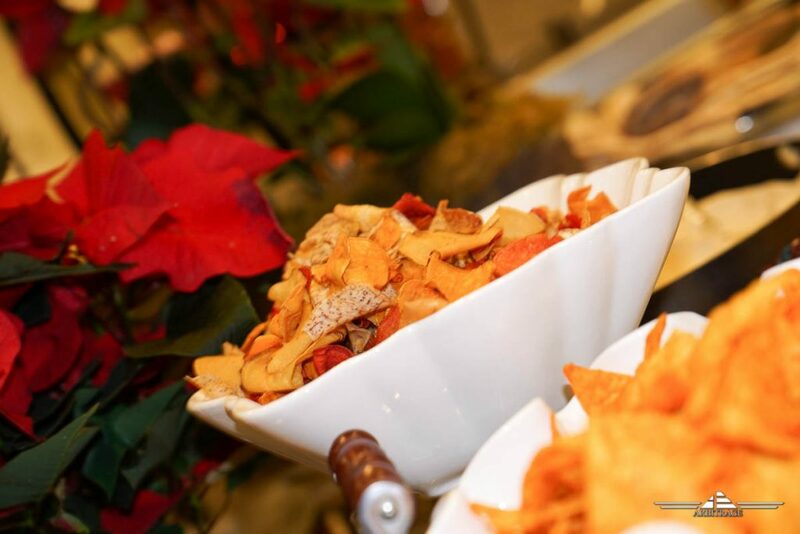 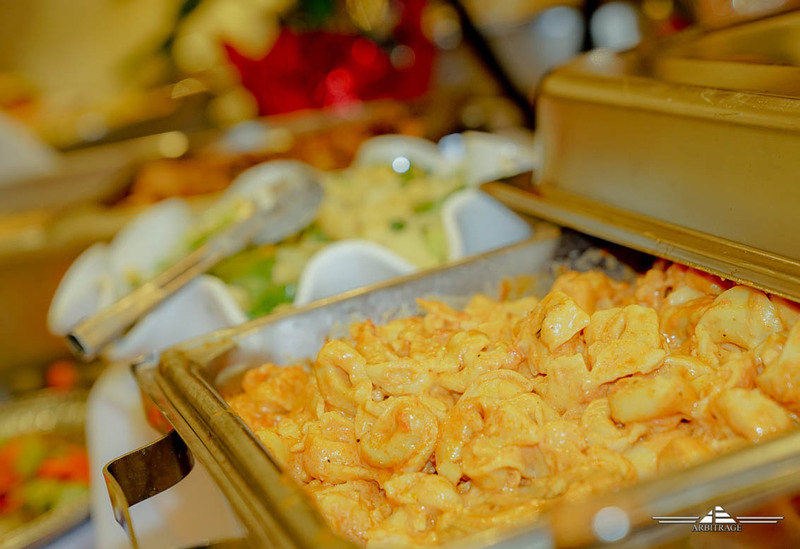 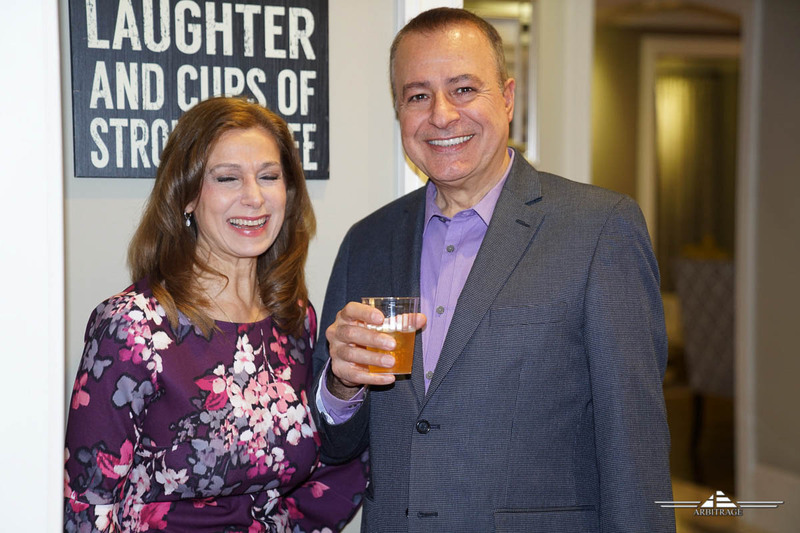 Thank you for your continued trust, loyalty and friendship… Cheers to you and your families.